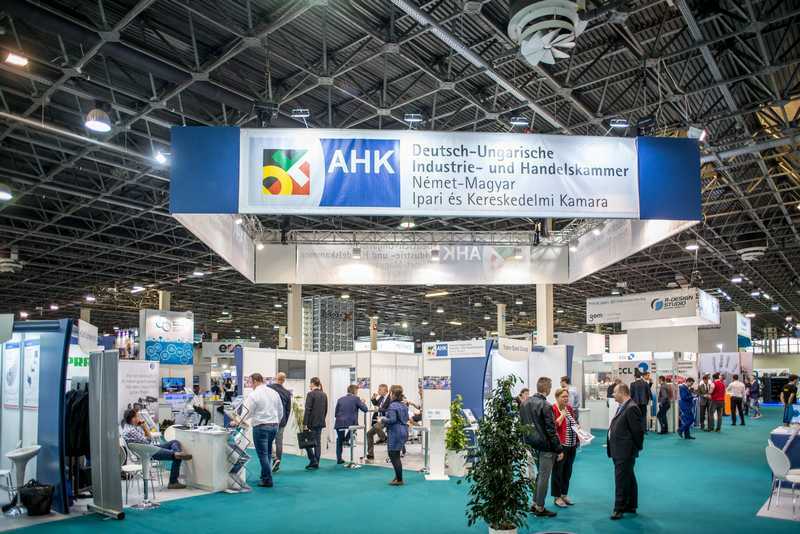 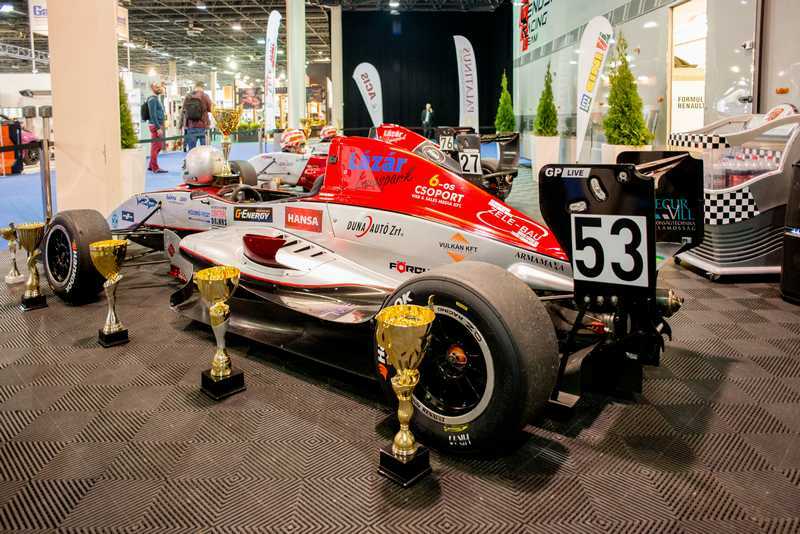 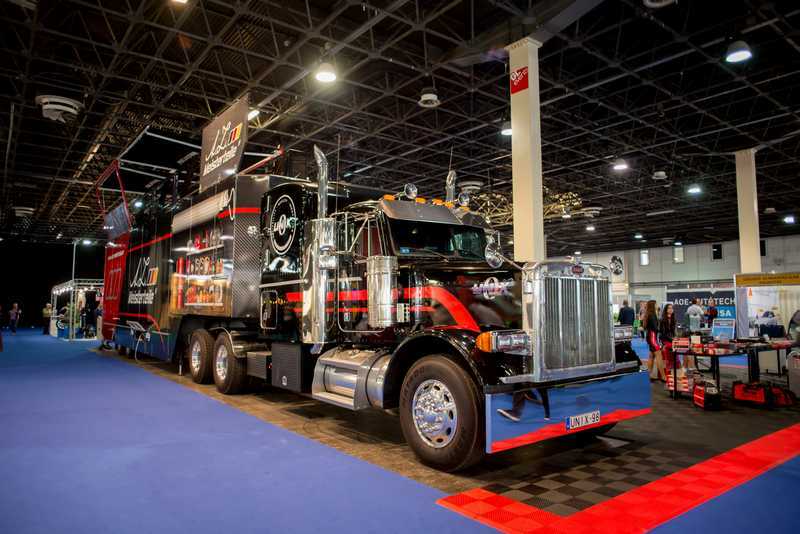 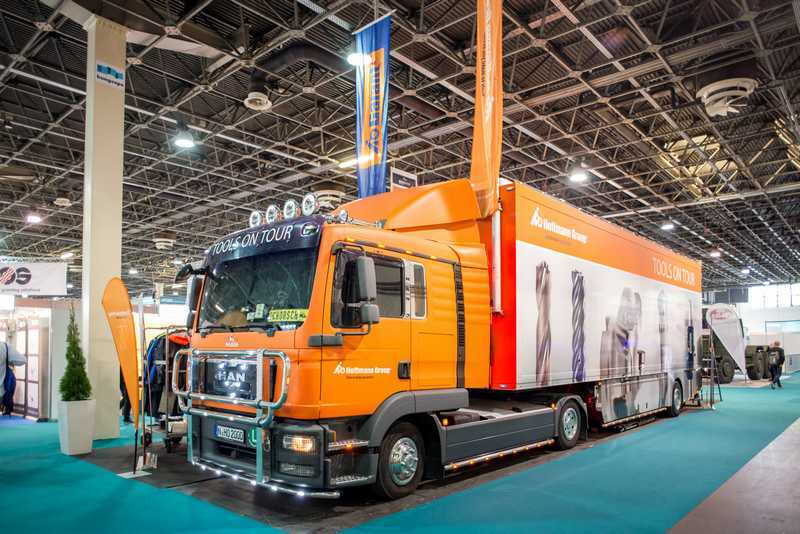 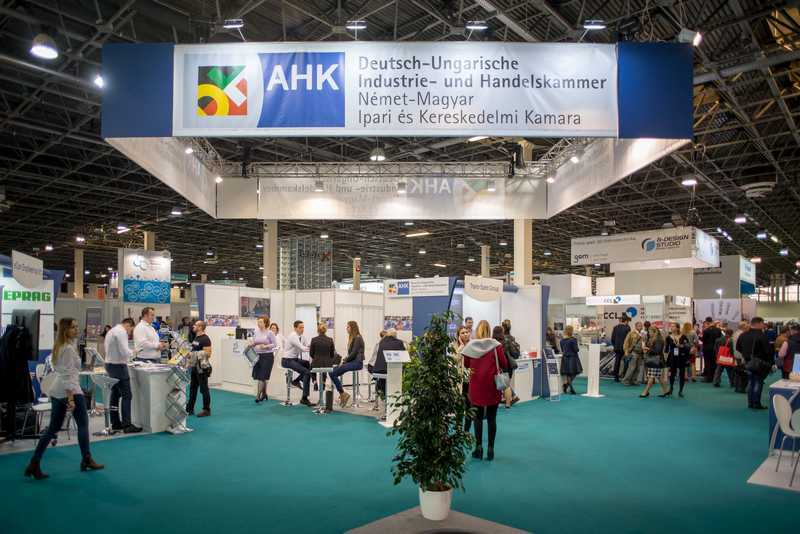 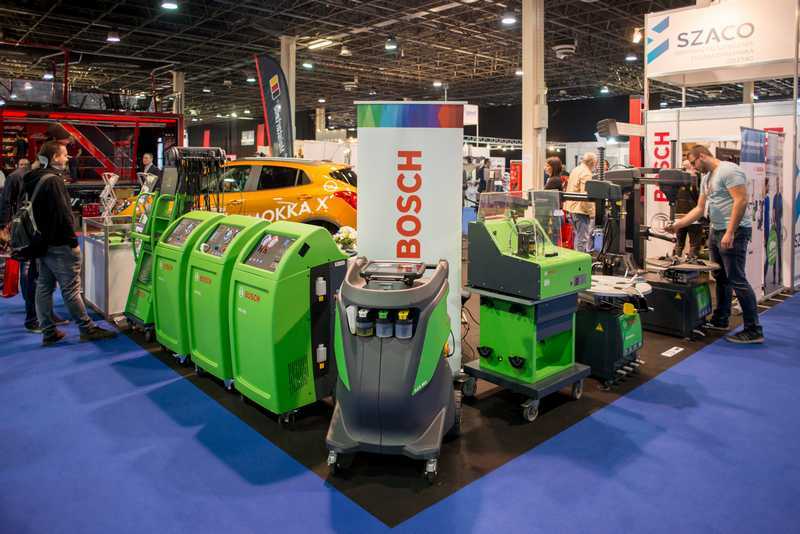 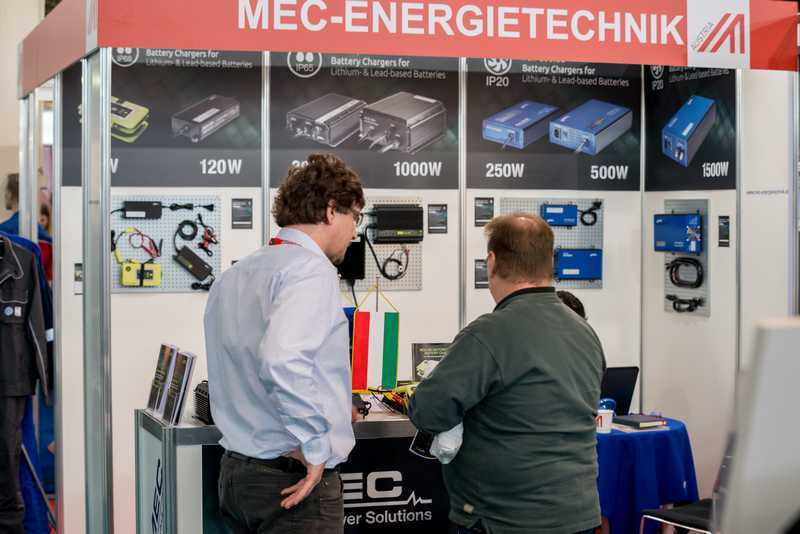 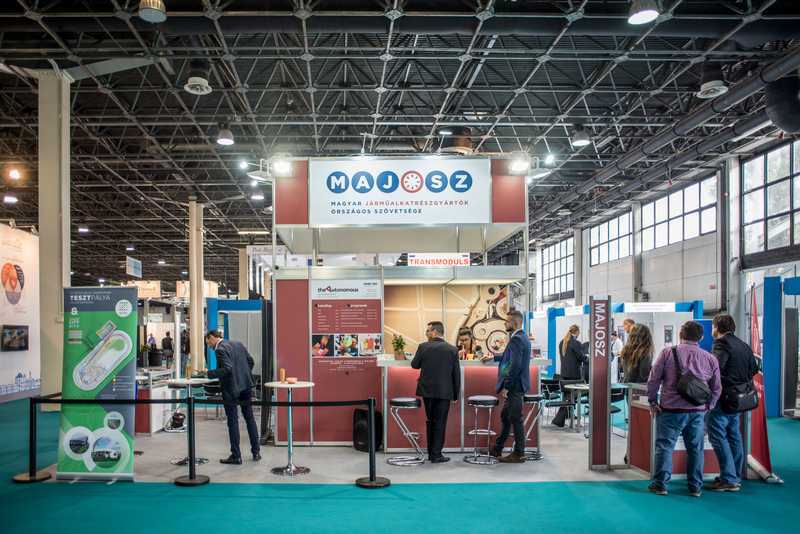 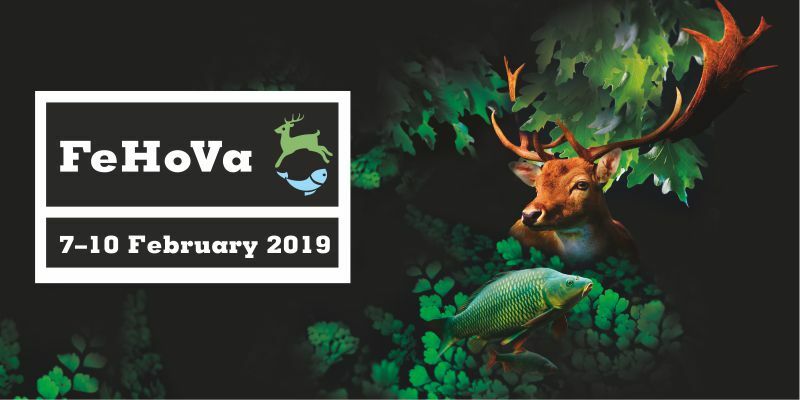 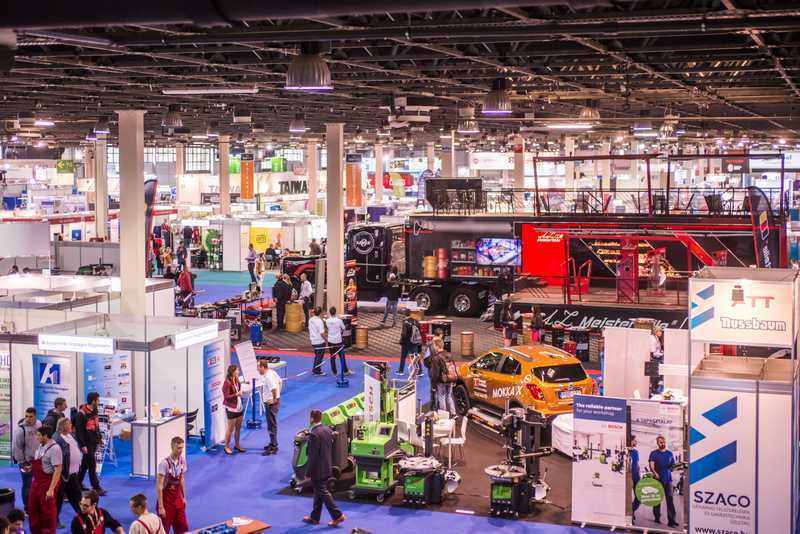 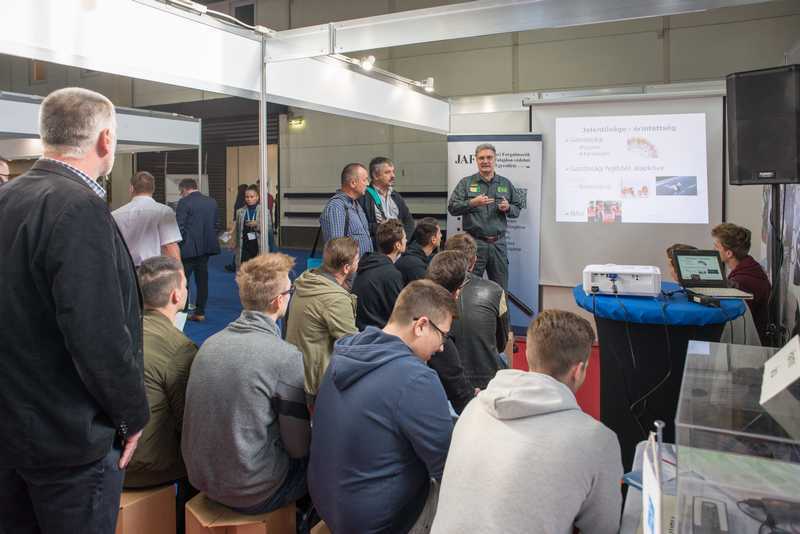 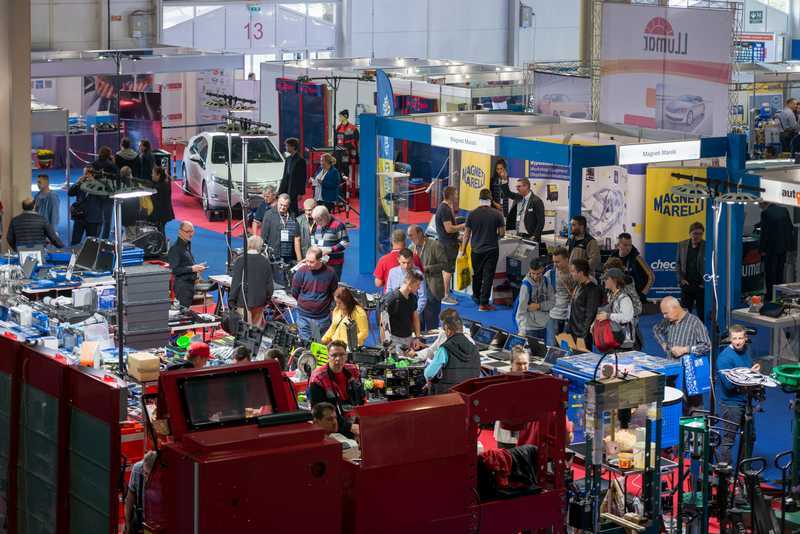 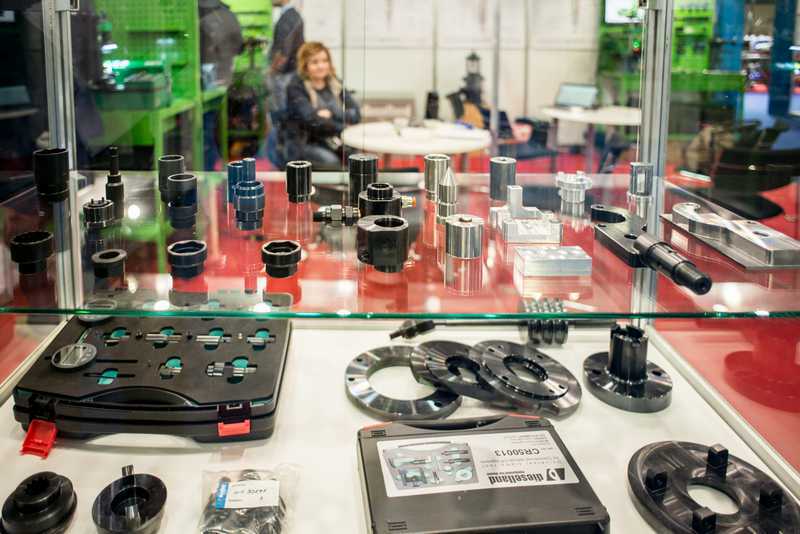 The 6th AUTOMOTIVE HUNGARY International Trade Exhibition for Automotive Industry Suppliers and the 27th AUTÓTECHNIKA-AUTODIGA International Vehicle Maintenance Industry Trade Exhibition were greatly successful events at HUNGEXPO Budapest Fair Center. 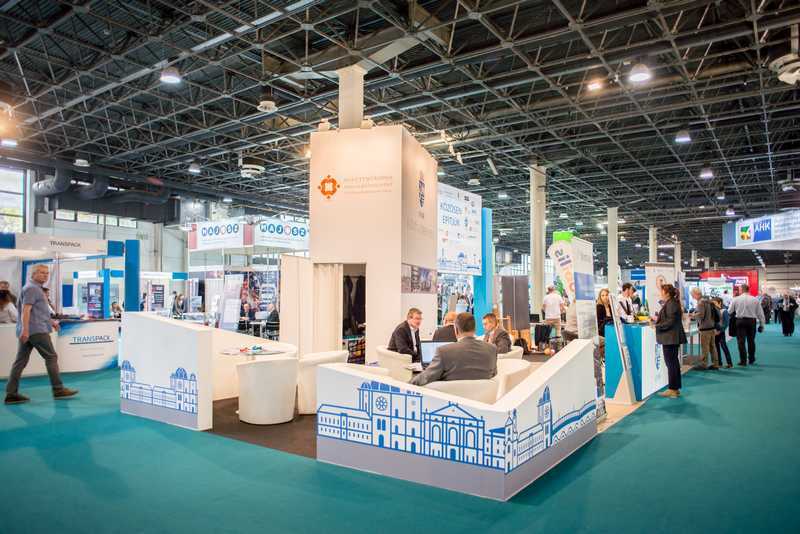 The professional conferences organized alongside the exhibition were held with a full house. 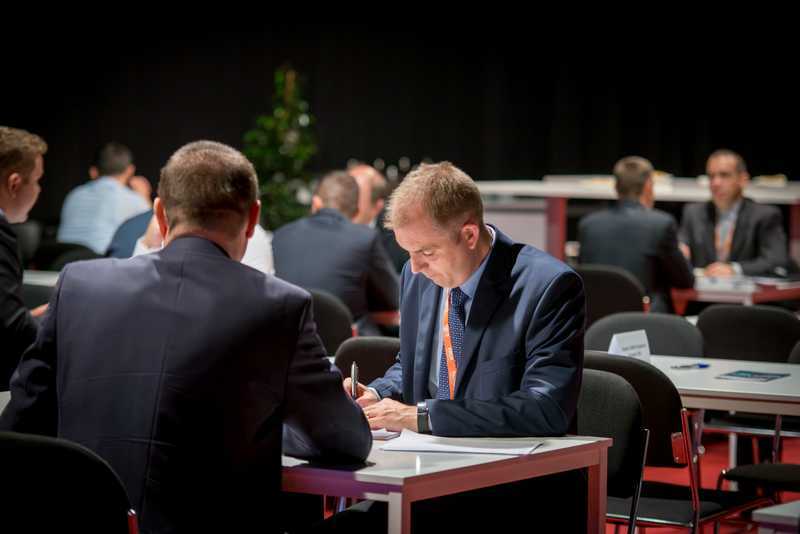 According to the participants, the B2B Supplier Forum was especially successful with a high number of business deals made there. 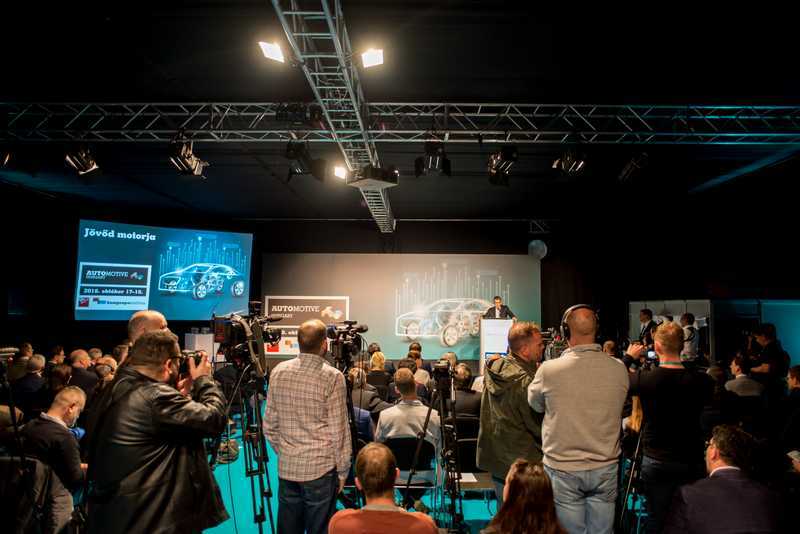 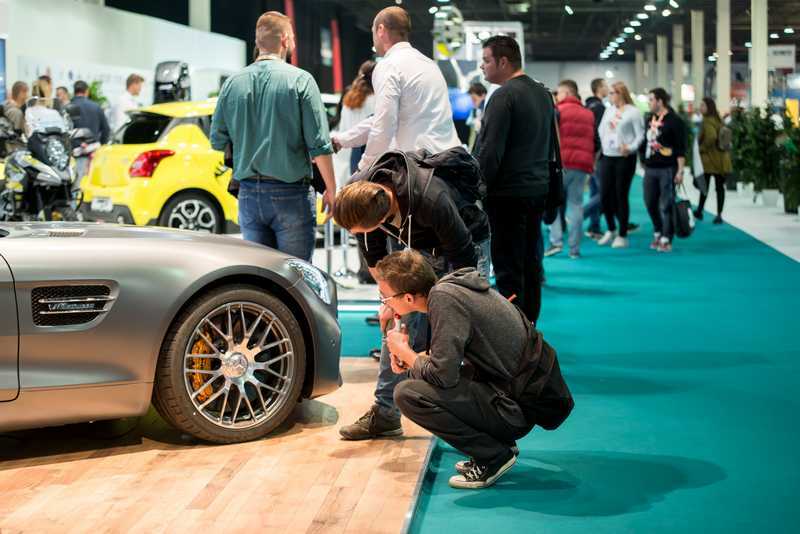 One of the most successful automotive exhibitions of recent years finished on 19th October. 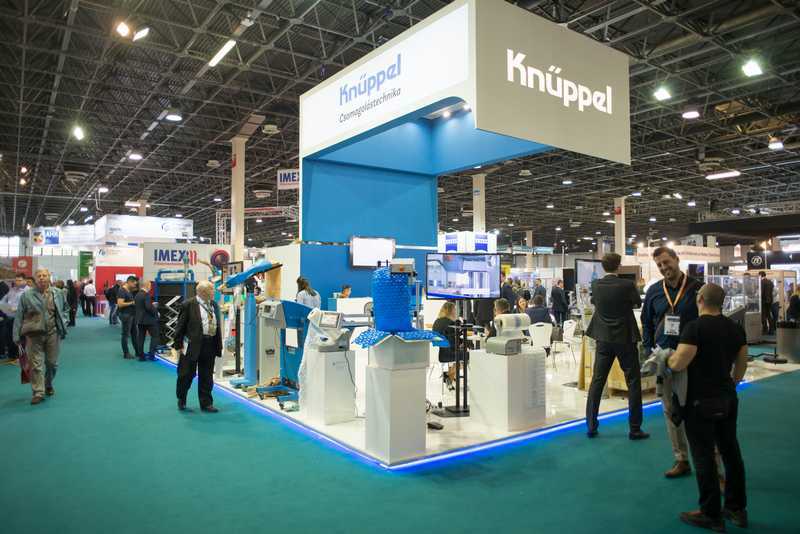 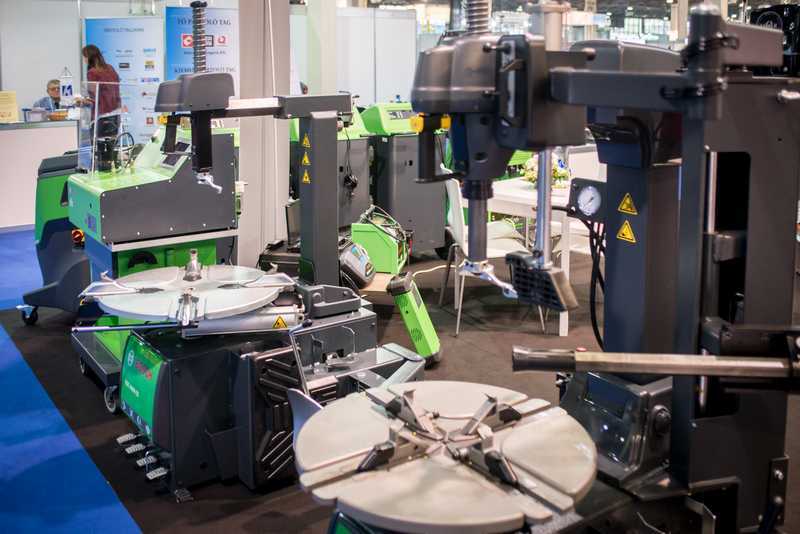 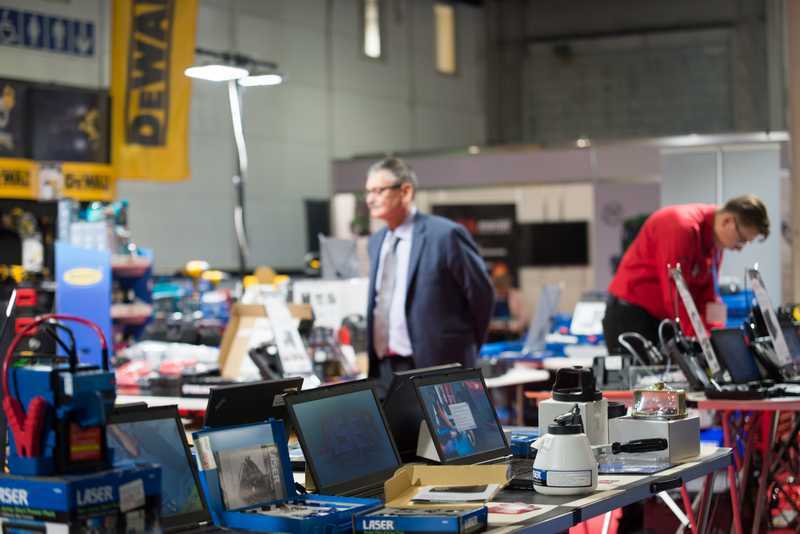 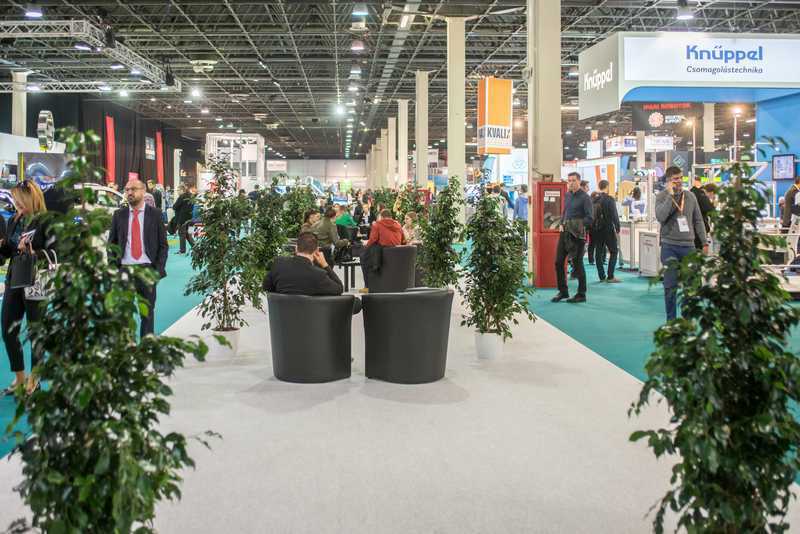 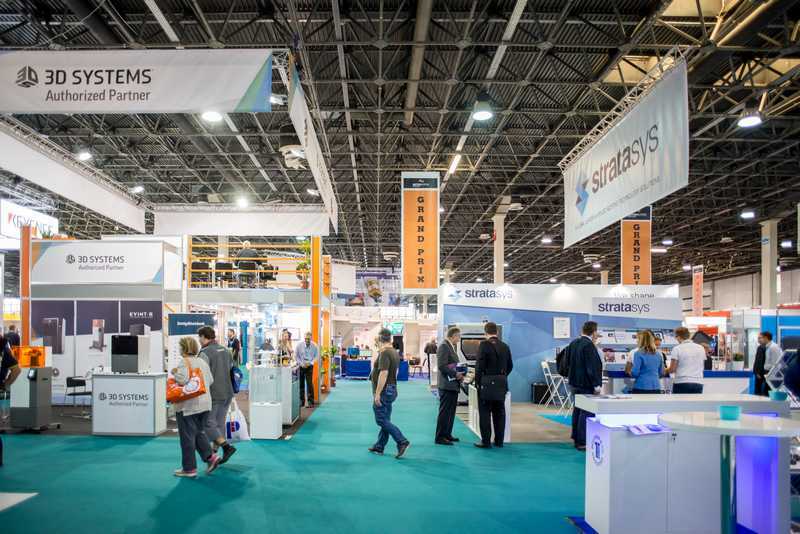 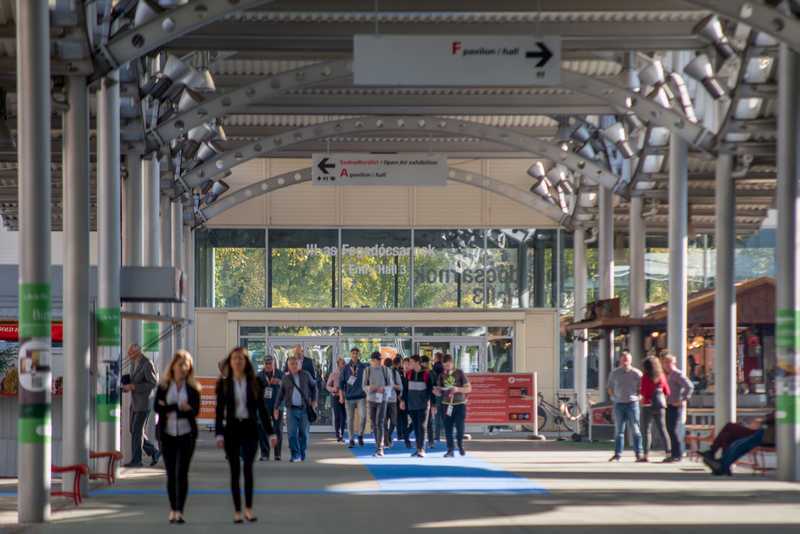 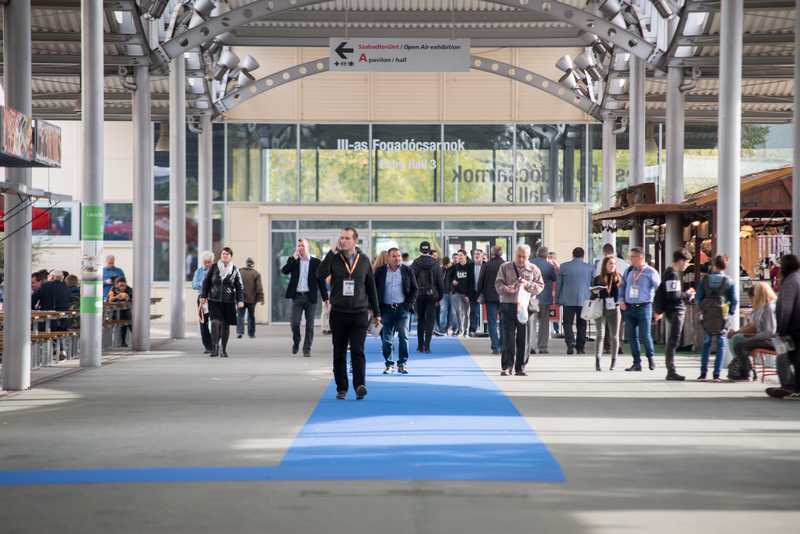 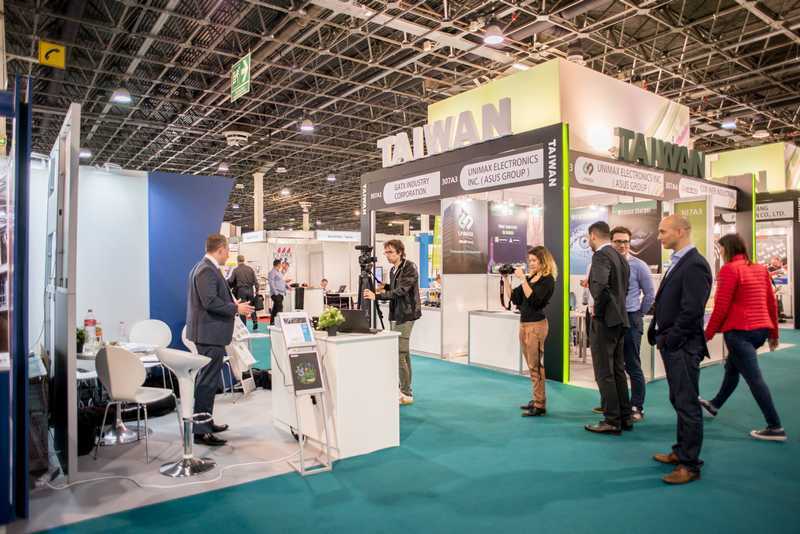 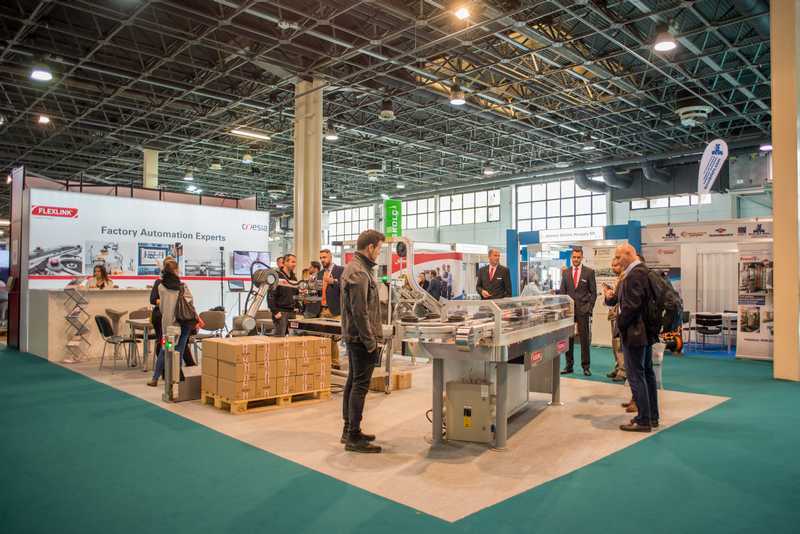 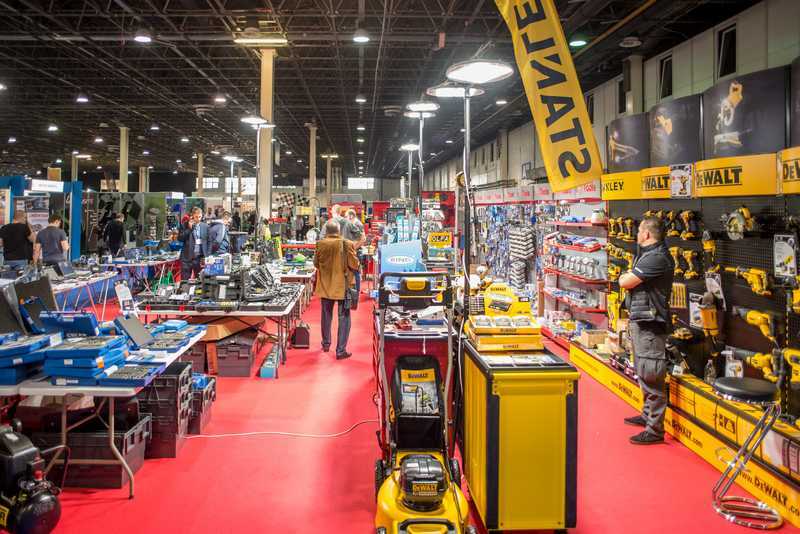 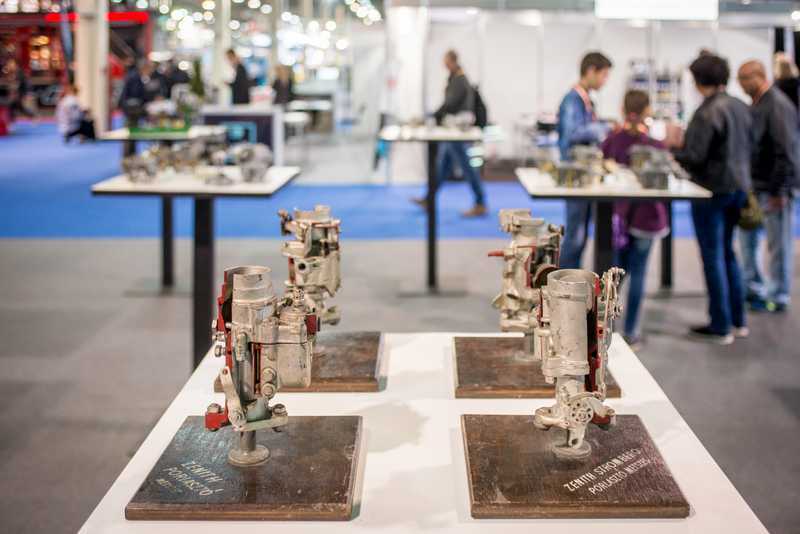 The three-day event had 255 exhibitors from 15 countries, which means a 16% growth compared to 2017. 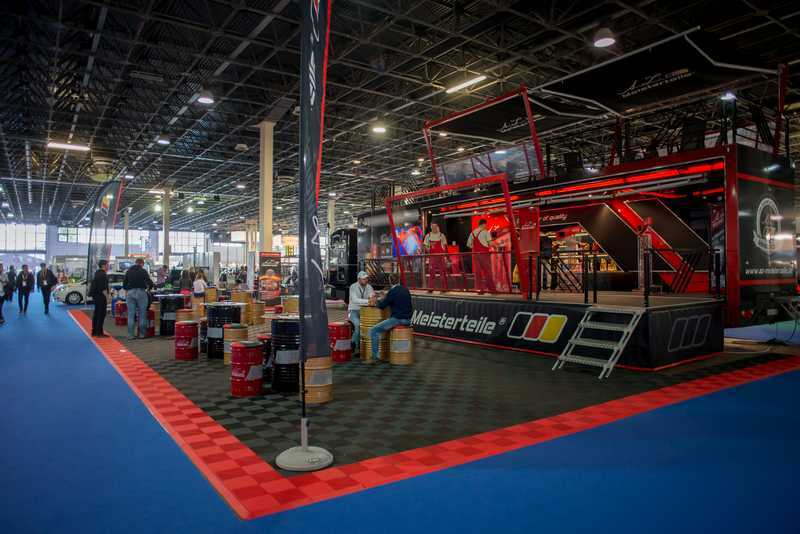 The increased interest also showed in the number of visitors, which exceeded last year’s figures by 20% per day on average. 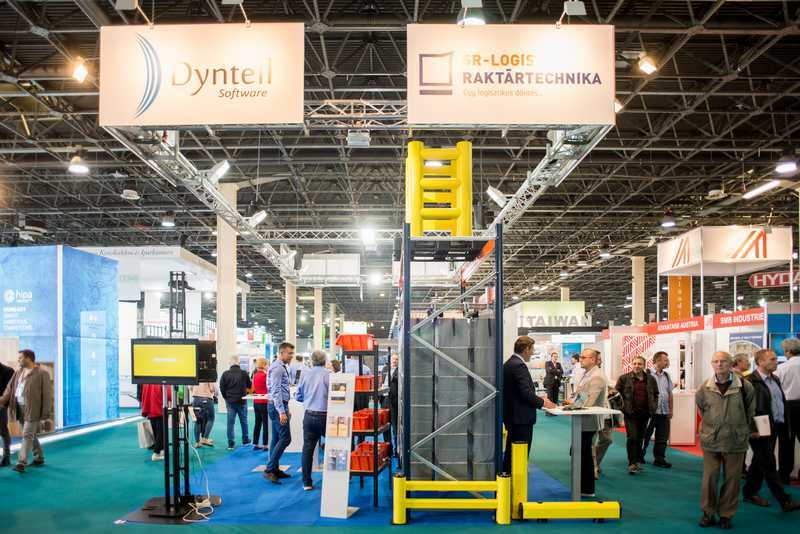 Showcasing their products and services on a gross 20 thousand square-metre area, many key players of thefir industries were present: TIER1, TIER2 and TIER3 subcontractors, industry-related service providers, state organizations and professional associations. 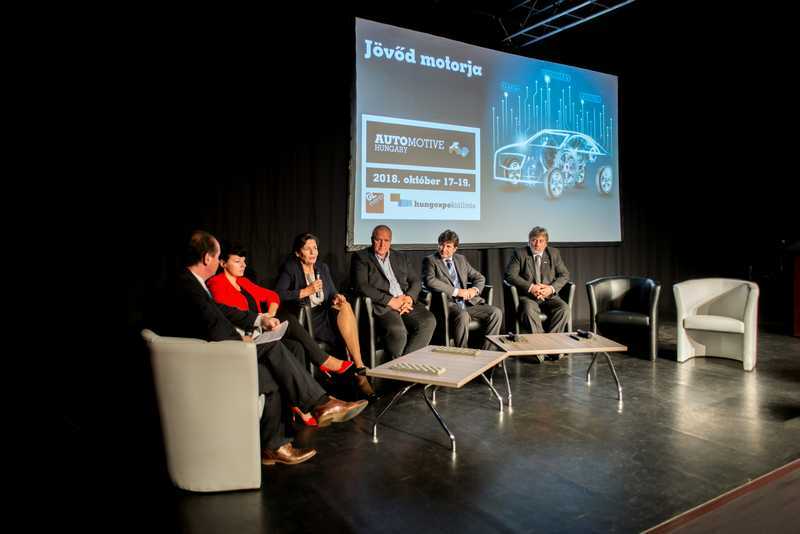 The co-exhibition of AUTOMOTIVE HUNGARY was AUTÓTECHNIKA-AUTODIGA professional exhibition this year as well. 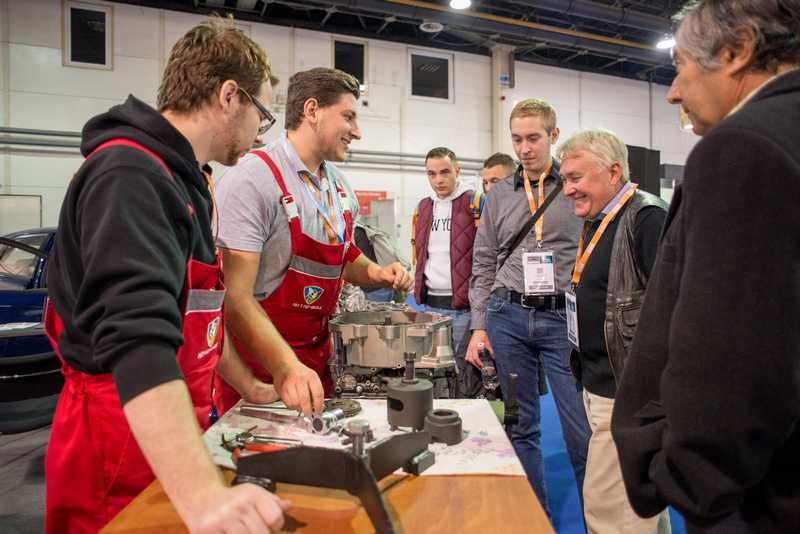 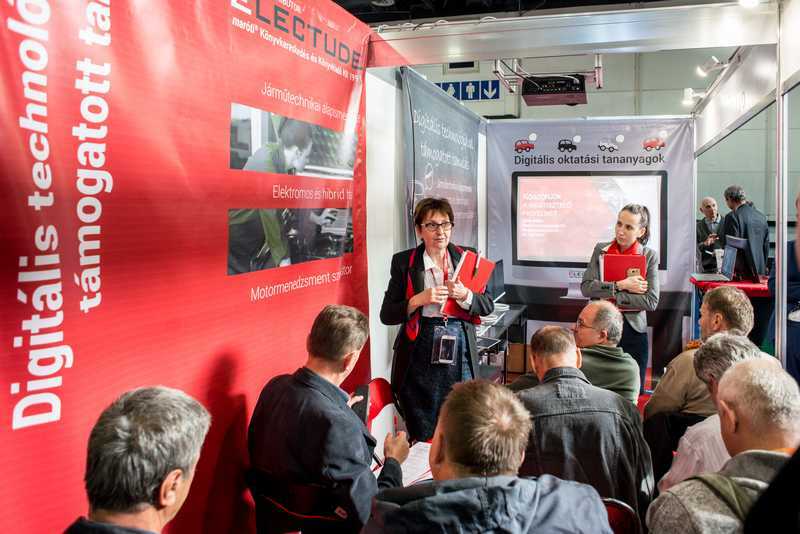 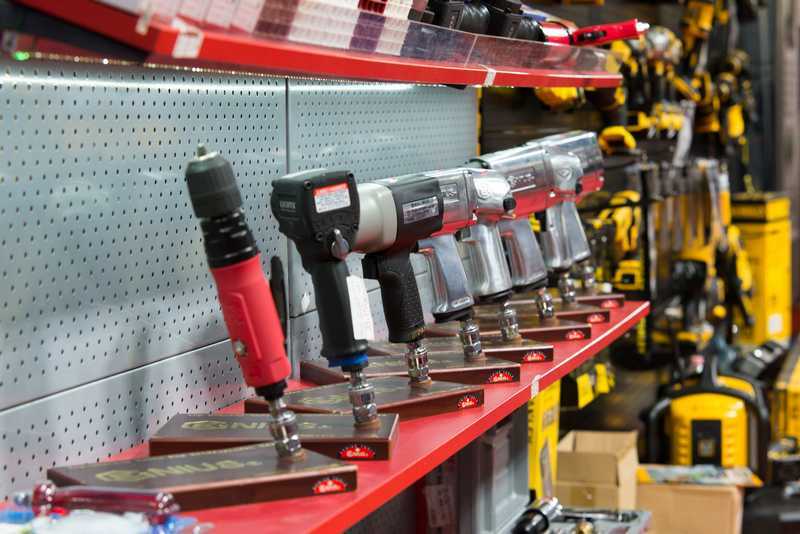 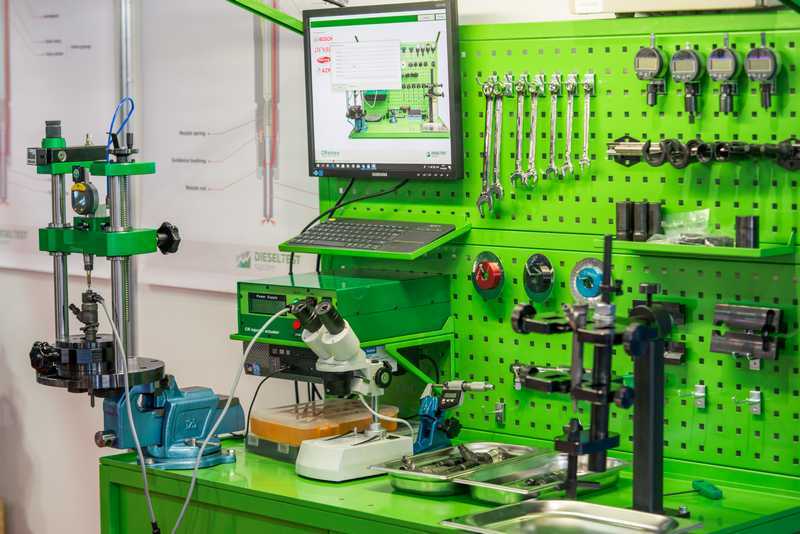 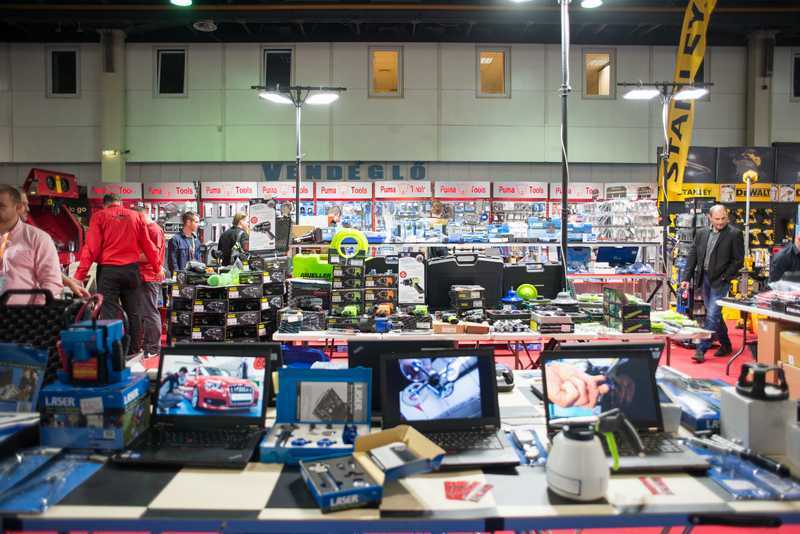 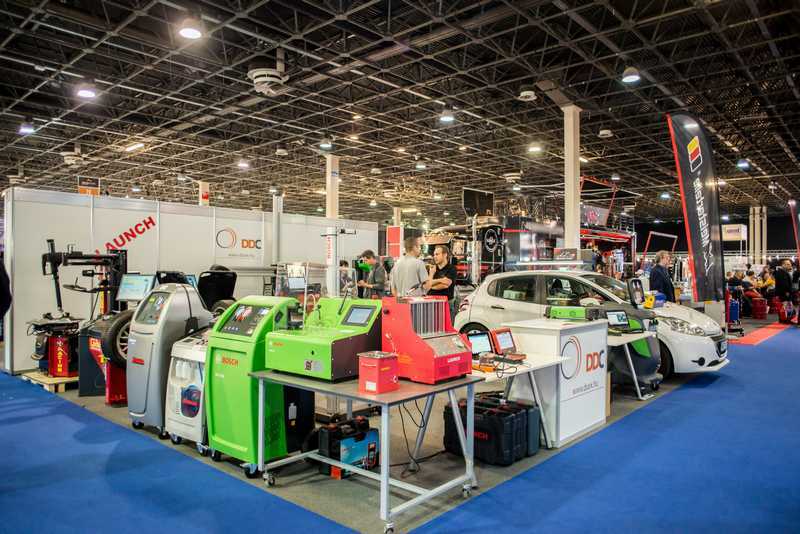 Hungary’s most significant industrial forum for car repair and maintenance professionals provides an insight into the range of diagnostics, garage equipment, car parts and services under the same roof. 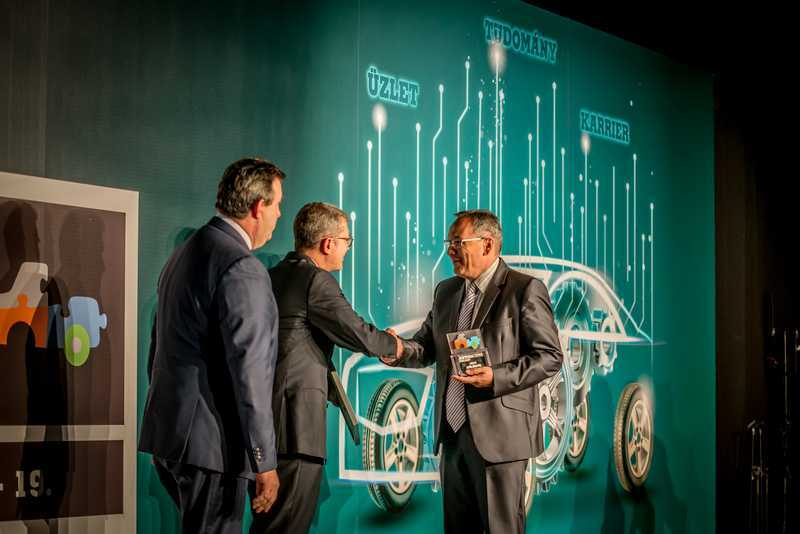 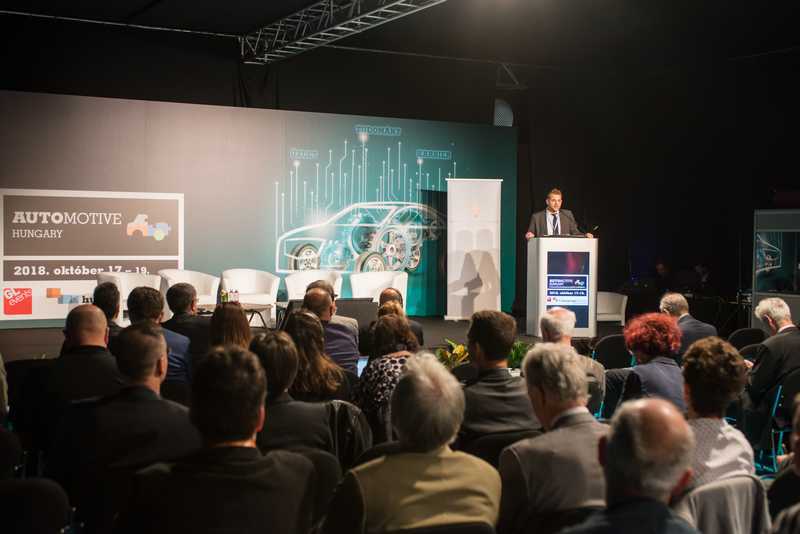 “Hungary’s automotive industry is stepping up to the next level; our goal for Hungary is to spearhead technological development as well,” said Dr. László Palkovics Minister for Innovation and Technology at the opening ceremony of the exhibition. 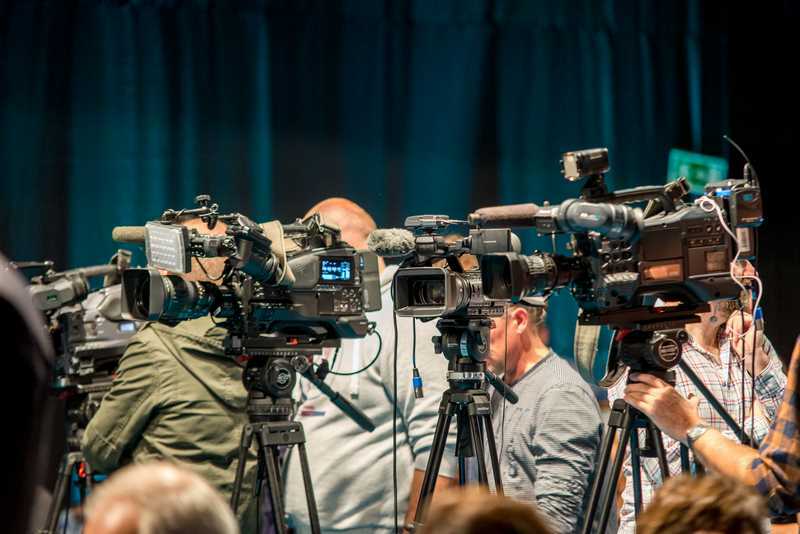 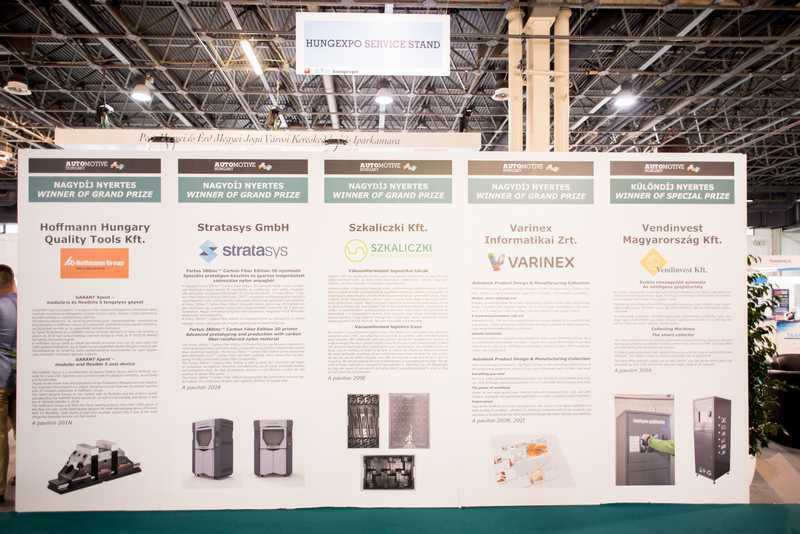 As the principal sponsor of the event, the Minister added that the Hungarian government supported Hungarian-owned small and medium enterprises to be able to put out as high added value as possible in the production and value chain and to enter the market with their own intellectual products. 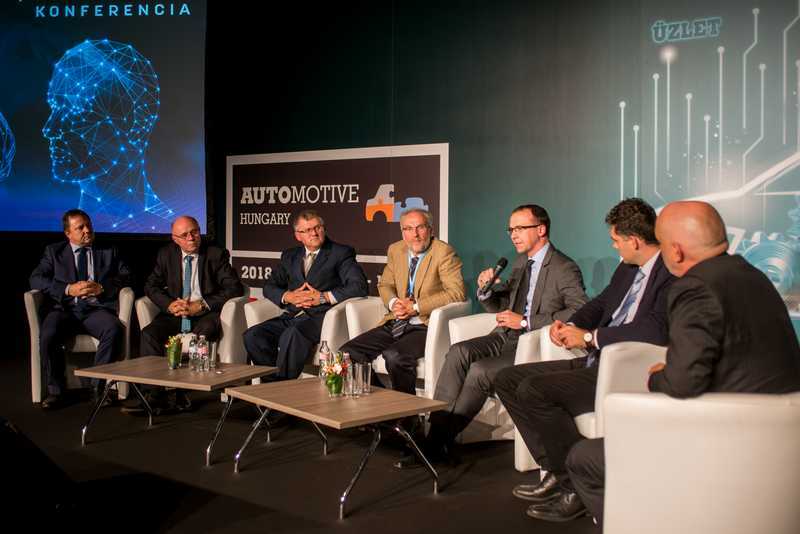 Dr. László Palkovics emphasized that the automotive industry was the driver of Hungary’s economy, allowing it to show a persistent growth of more than 4%. 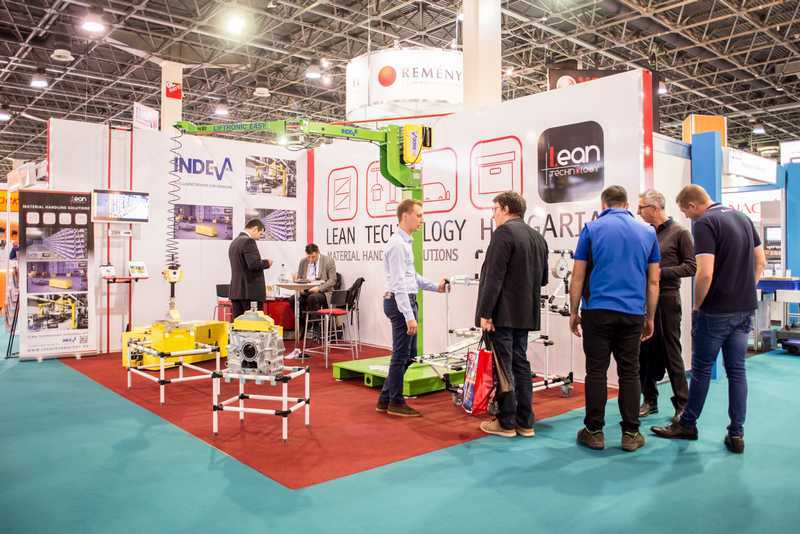 The industry has not only been following but driving the changes since the latest “revolution, the launch of Industry 4.0”. 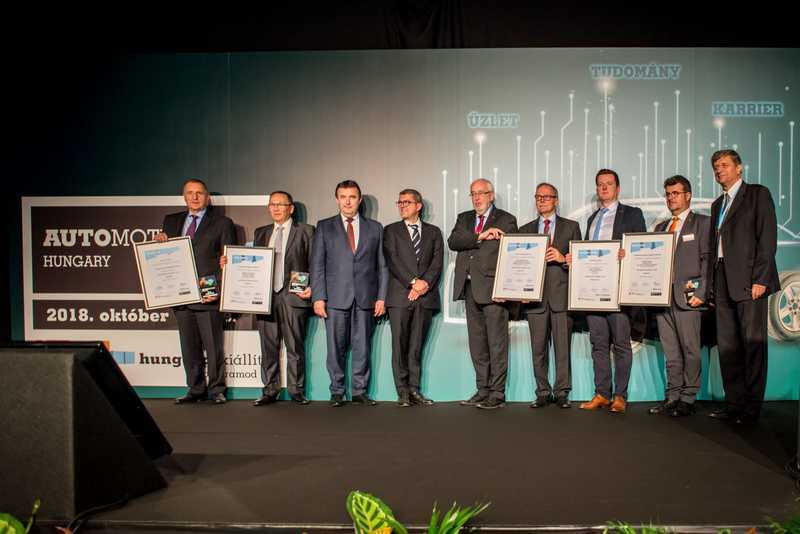 This statement was made by Gábor Ganczer, HUNGEXPO’s chief executive officer. 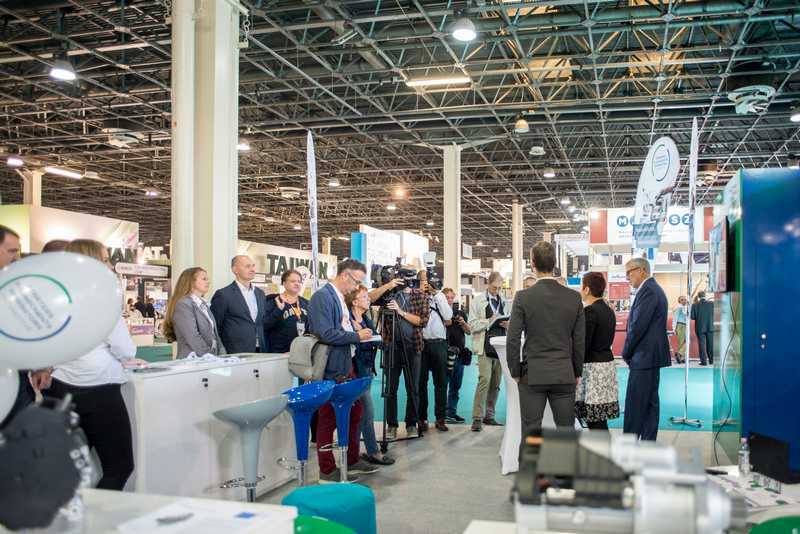 “As an exhibition organizer and company CEO, I am proud to be part of this revolution with HUNGEXPO. 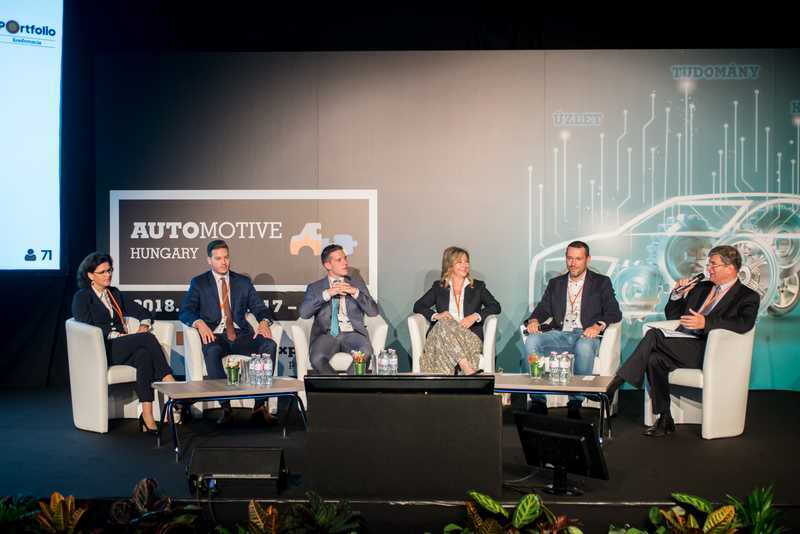 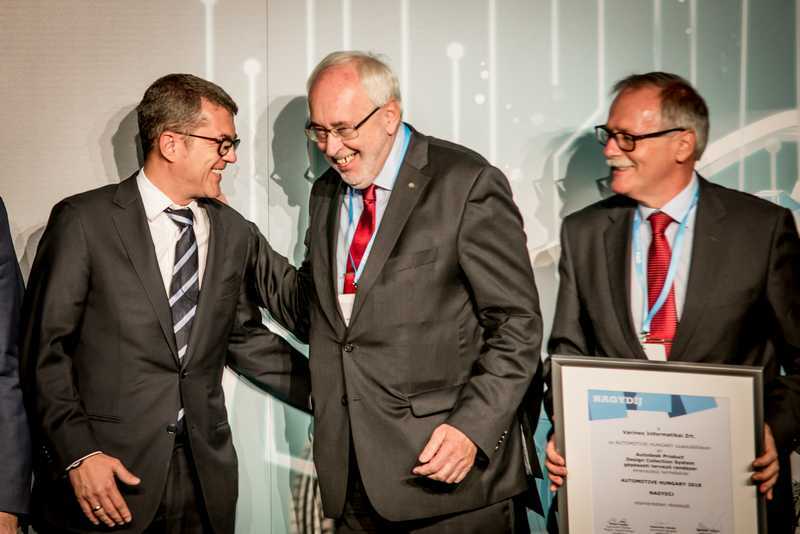 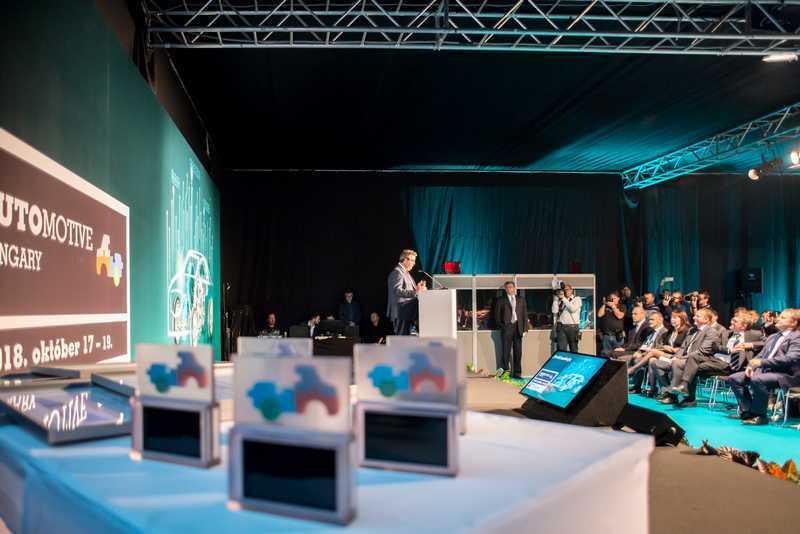 And as a Hungarian, I am proud that Hungary is one of the pioneers of this revolution, not only as the venue of automotive production any more but as the shaper of the change as well,” the chief executive officer added. 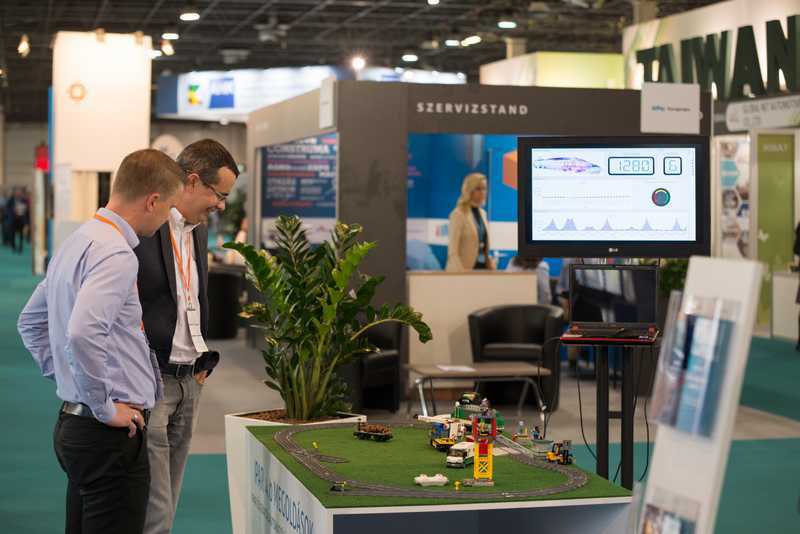 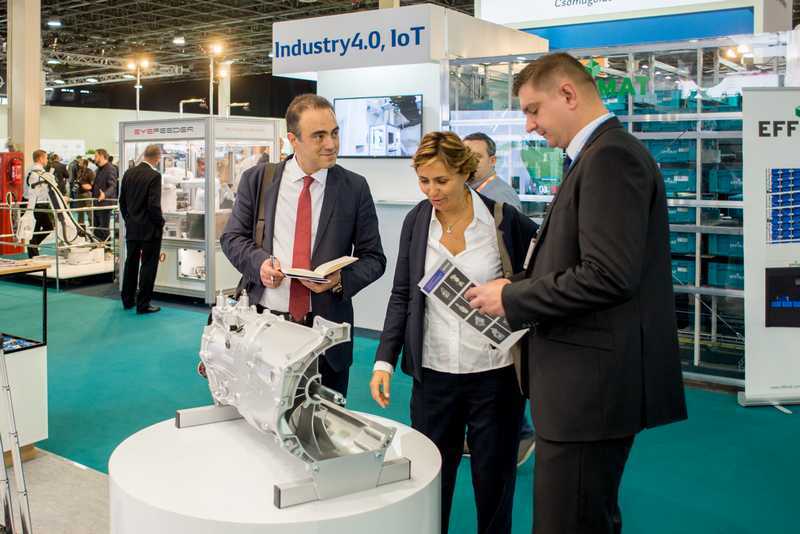 The exhibition and the related conferences focused on artificial intelligence, 3D printing, electric drives and Industry 4.0. 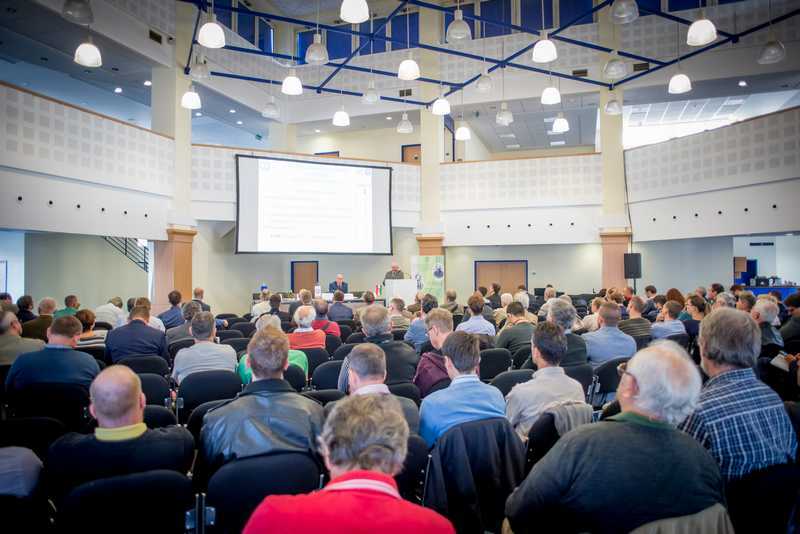 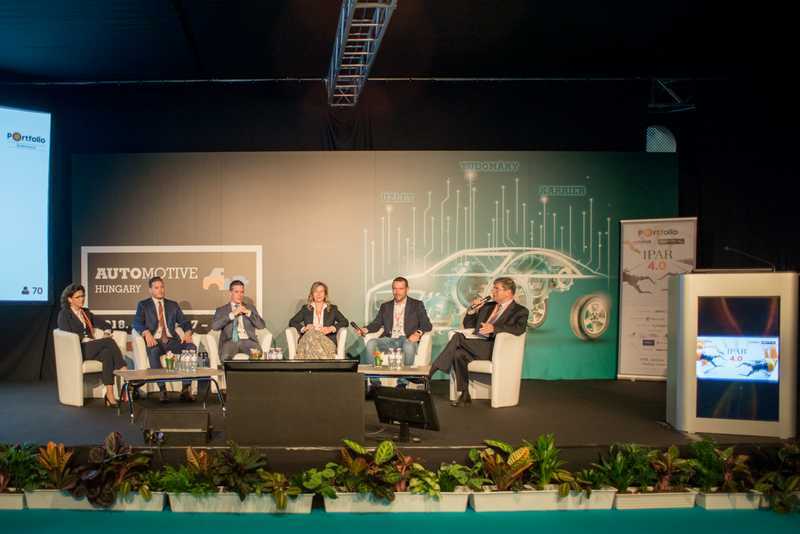 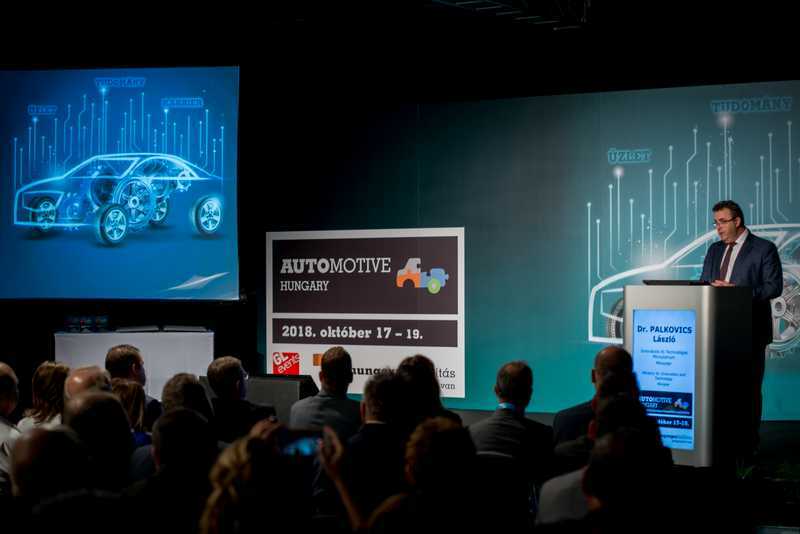 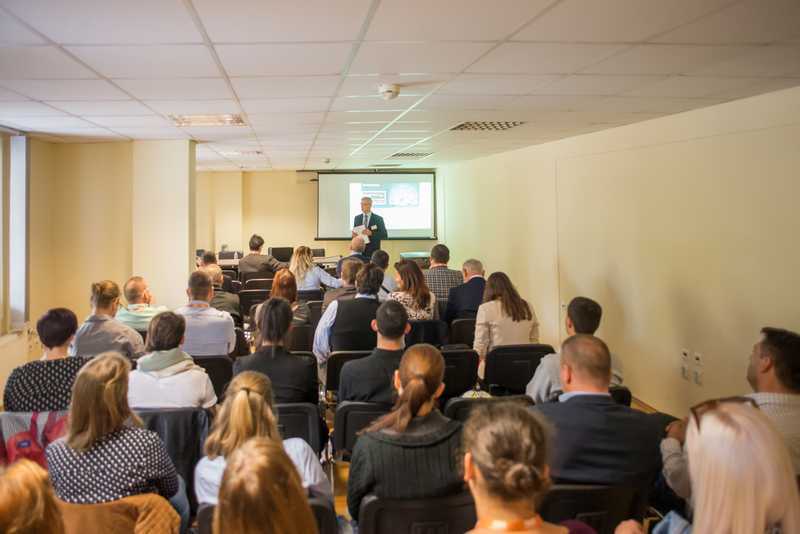 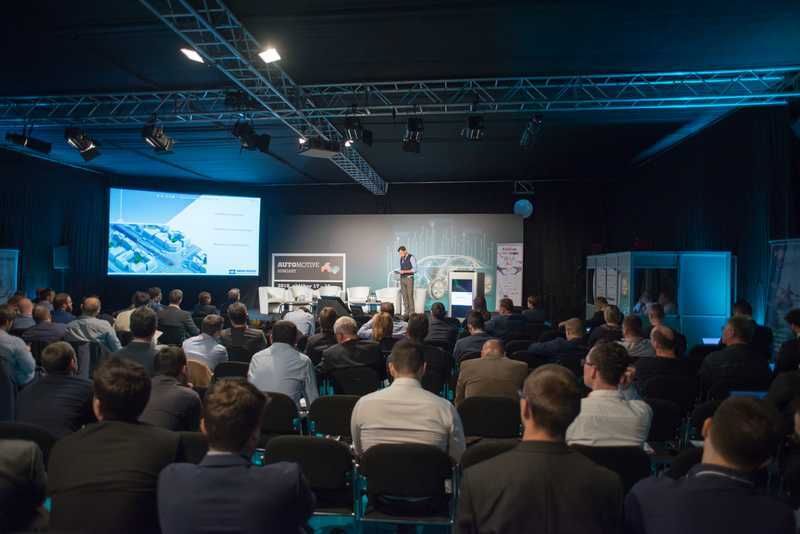 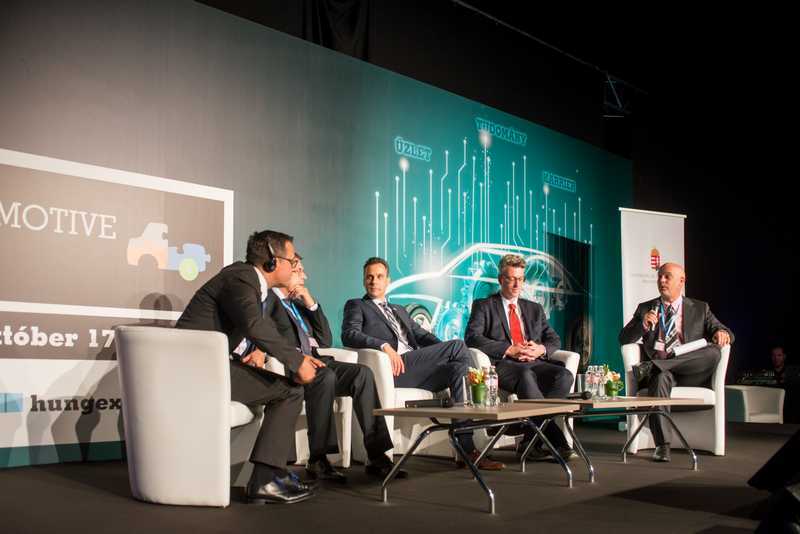 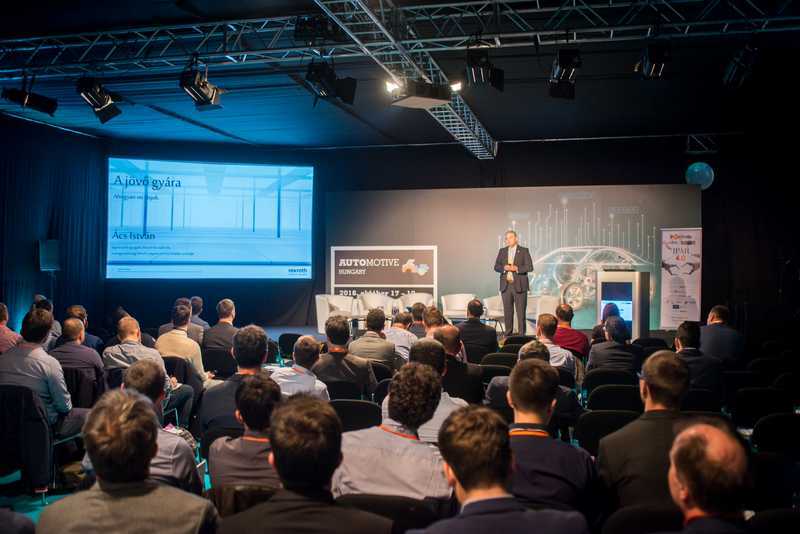 The highlights of the professional meetings included such conferences as “Innovation – the driving force behind the automotive industry” organized by the Ministry for Innovation and Technology; “Industry 4.0” organized by Portfolio and the Association of the Hungarian Automotive Industry (MAGE) as well as “E-mobility in a different way 4” organized by the Budapest and Pest County Chamber of Engineers. 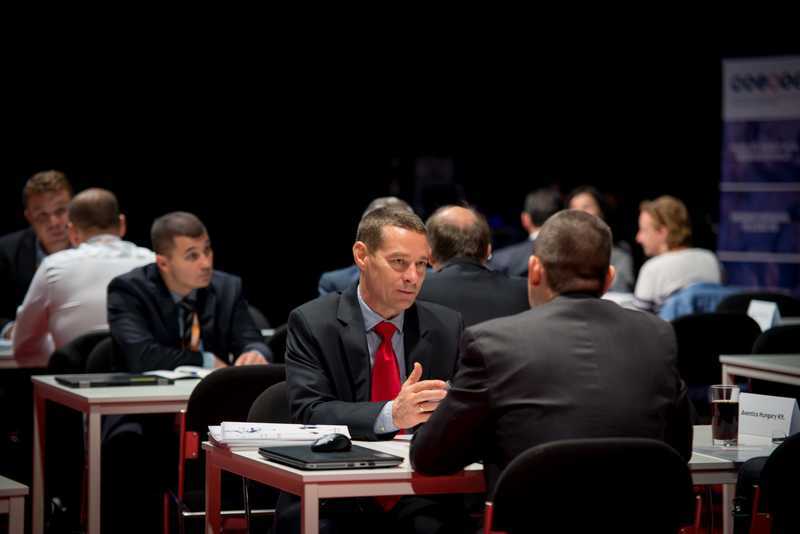 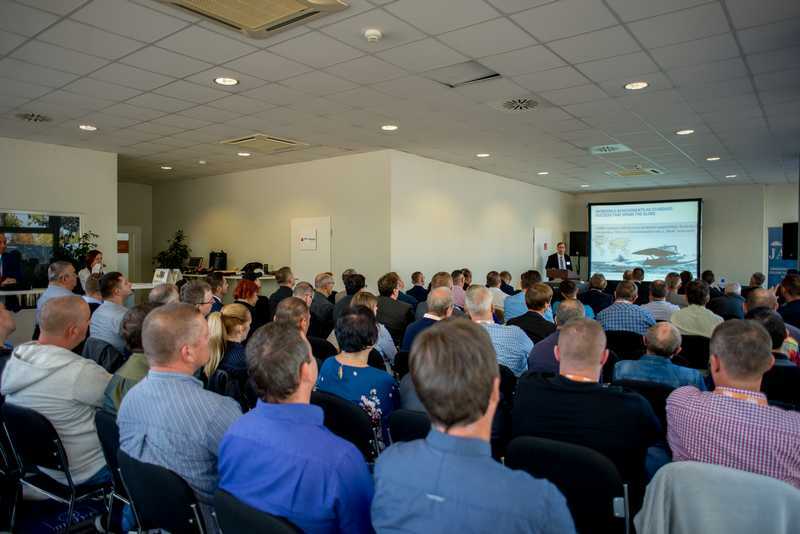 The MAGE – MAJOSZ – HIPA B2B Supplier Forum initiated 140 negotiations between 16 procurement and 31 supply companies. 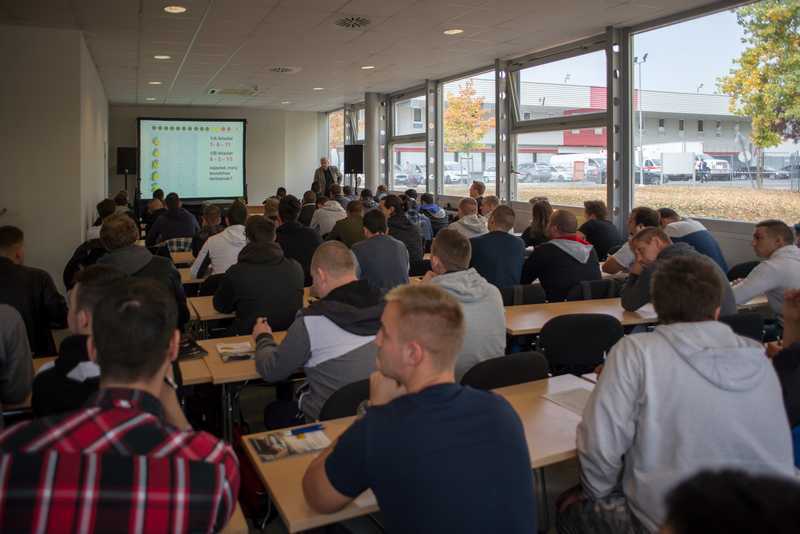 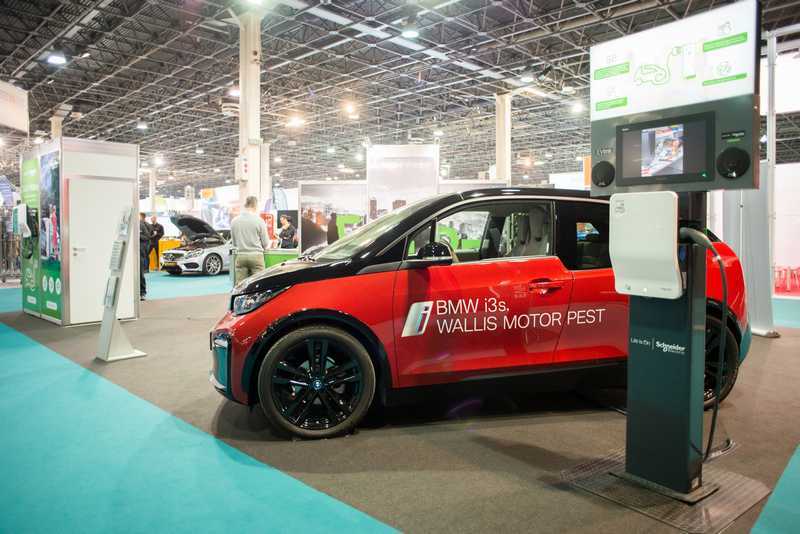 Visitors could participate in various professional training courses, including such outstandingly successful ones as the Further Education Course on the protection of intellectual property – BMW in Focus, organized by the Association of Automotive Distributors for the Protection of Intellectual Property and Maróti Book Dealership Ltd as well as the electrician training course organized by Schneider Electric. 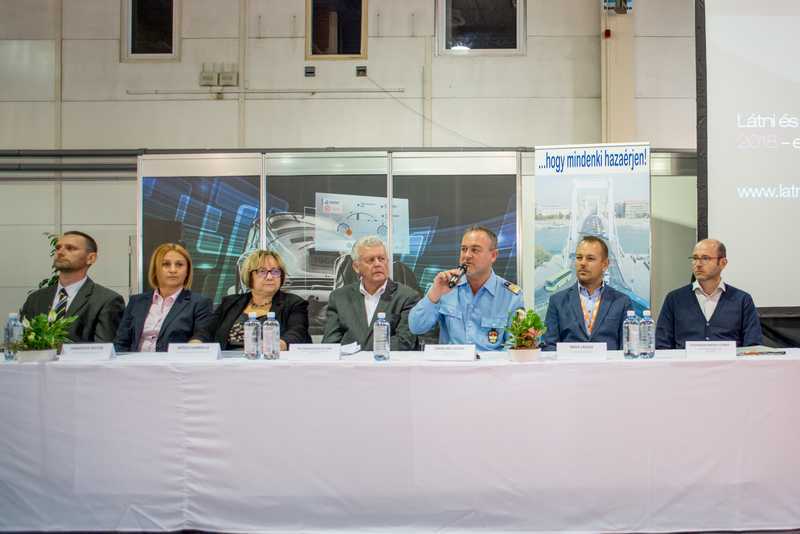 Timed for the exhibition, the official opening of the See and Be Seen national traffic safety campaign and the related press conference were also held here. 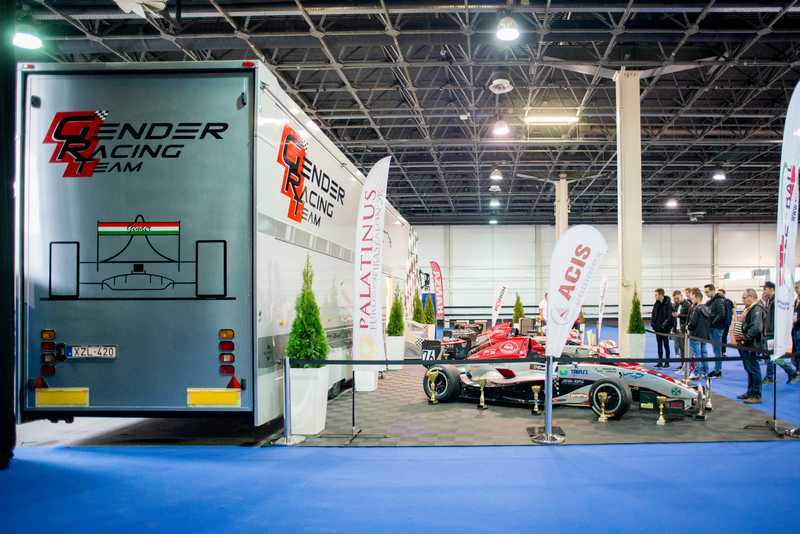 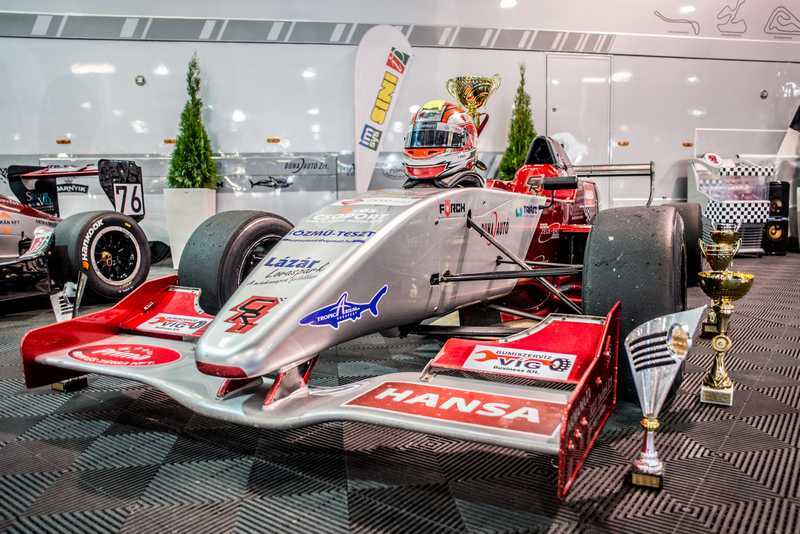 Organized for the fifth time with 15 teams from 8 universities, the TechTogether competition was won by Formula Racing Team of Budapest University of Technology and Economics. 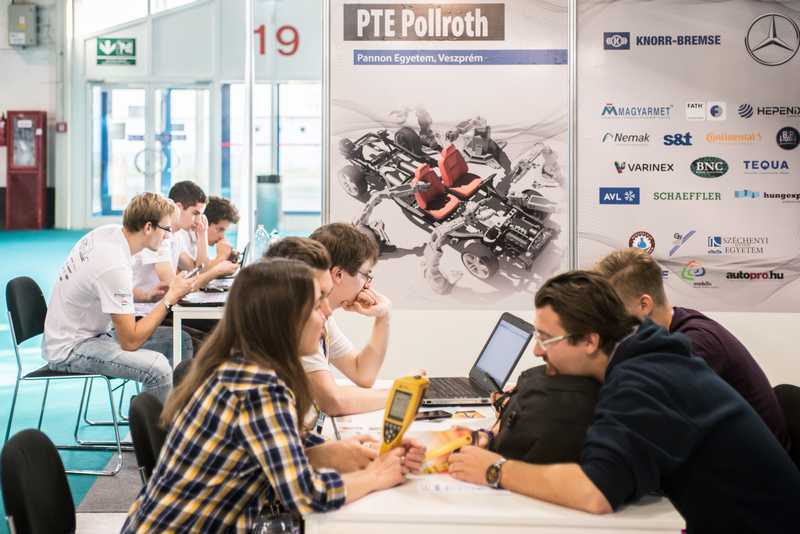 The purpose of the competition (beside aptitude assessment) was to create a closer connection between higher education students and automotive companies. 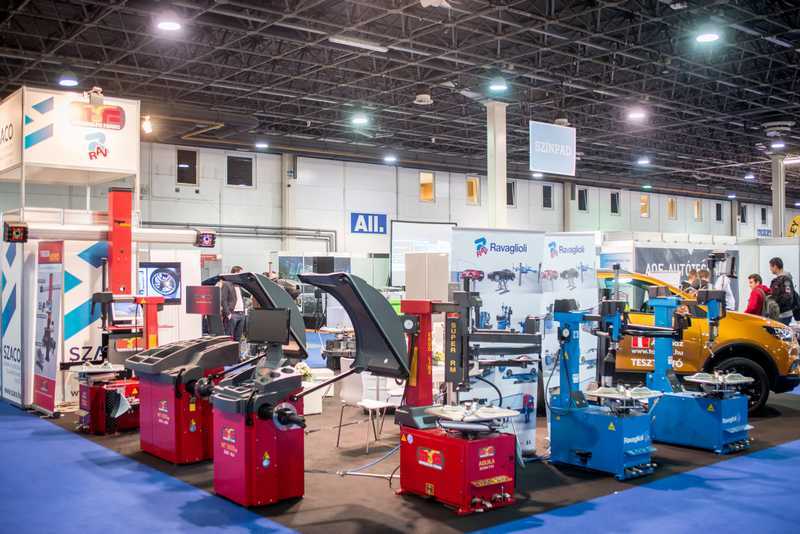 In addition, the exhibiting vehicle builder teams promote engineering careers for high school students. 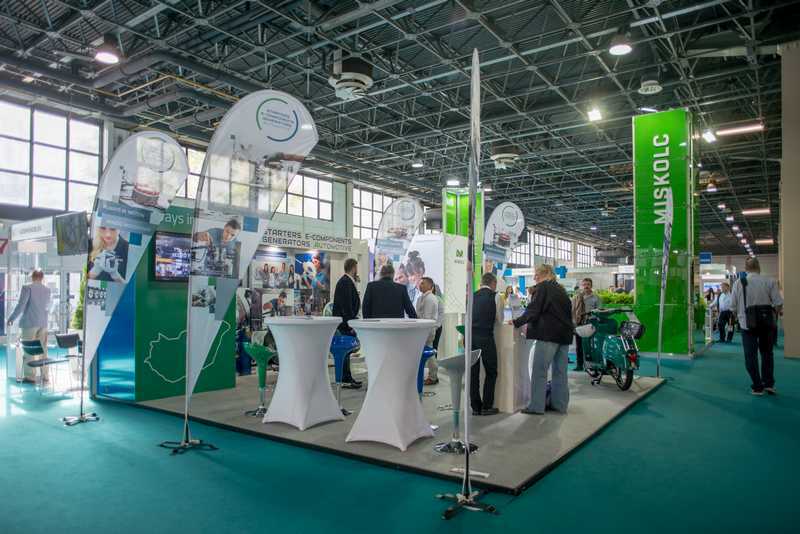 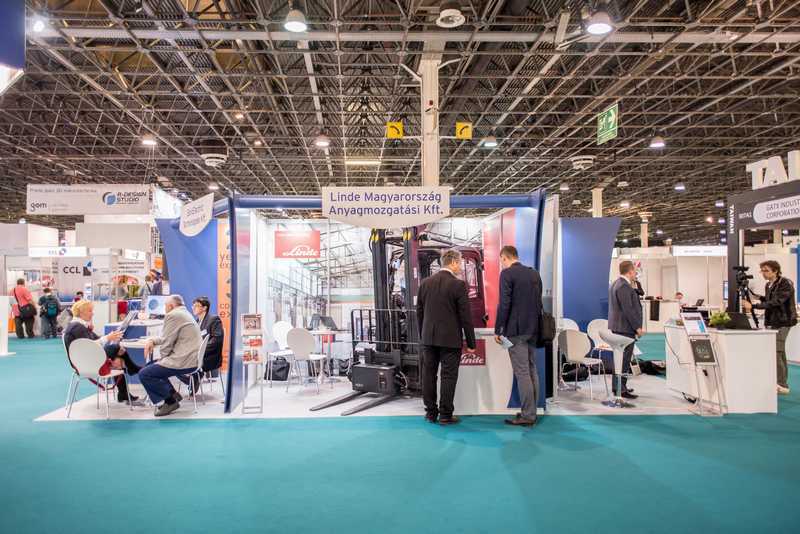 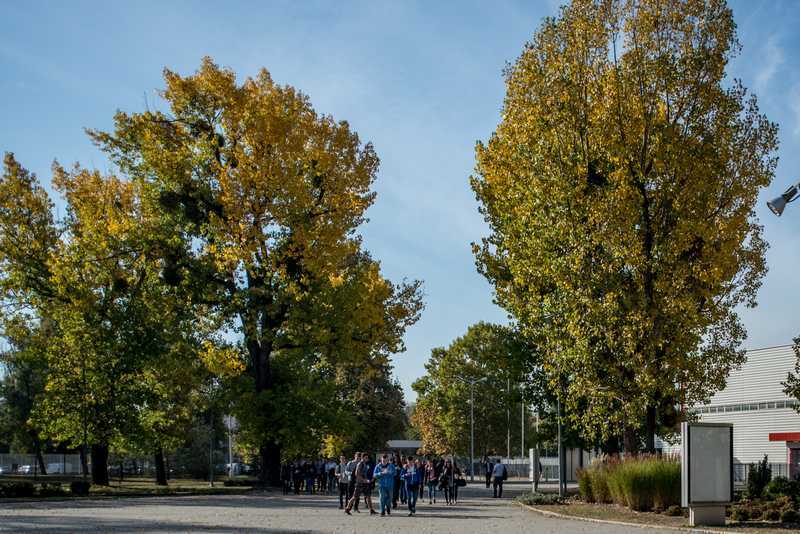 For several years, HUNGEXPO has been a dedicated supporter of improving the Hungarian labour market, so the company offered its online surfaces for exhibitors this year as well: over 150 vacant positions were advertised, which job seekers could look into at the exhibition. 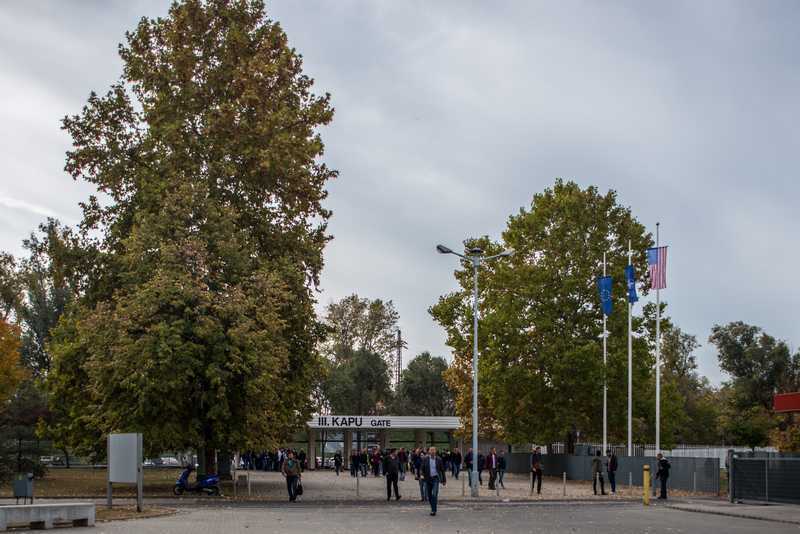 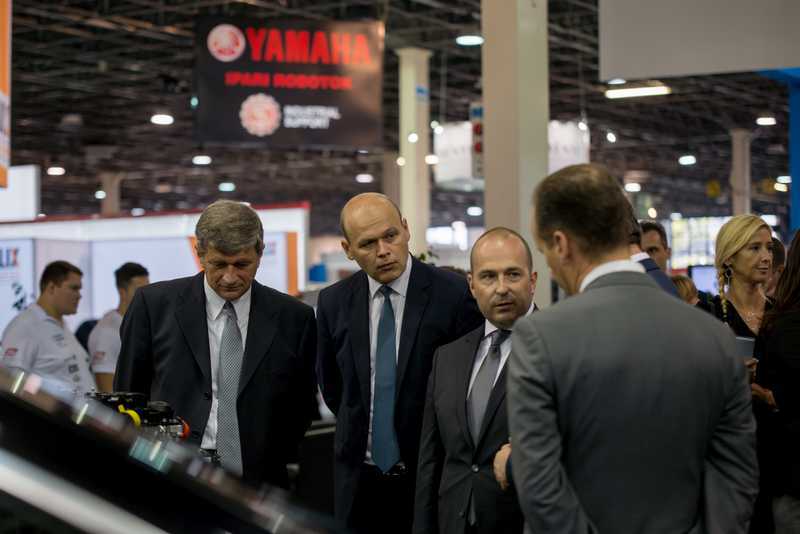 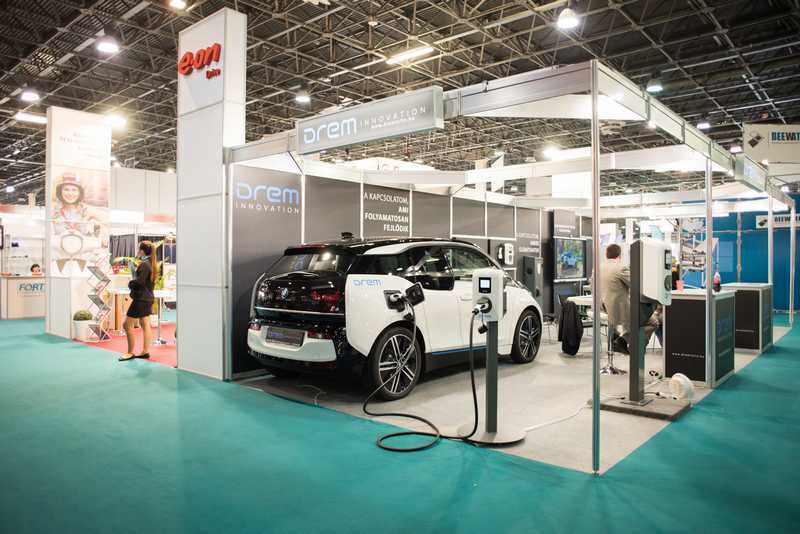 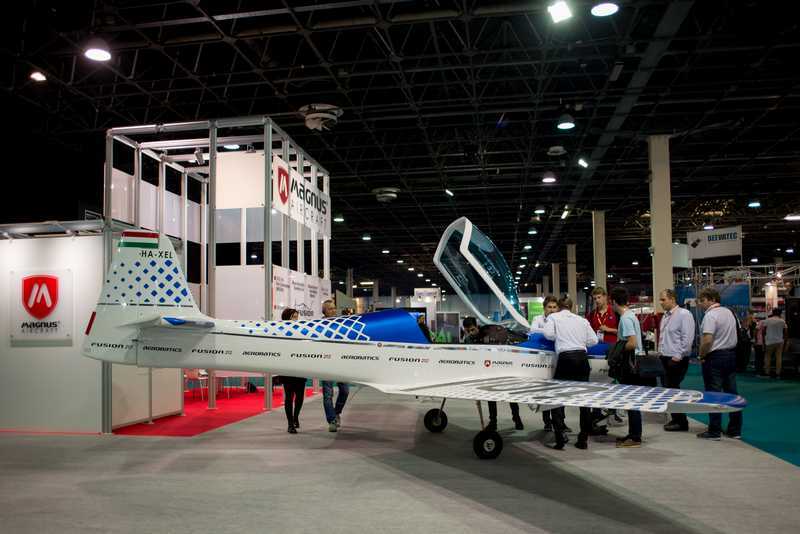 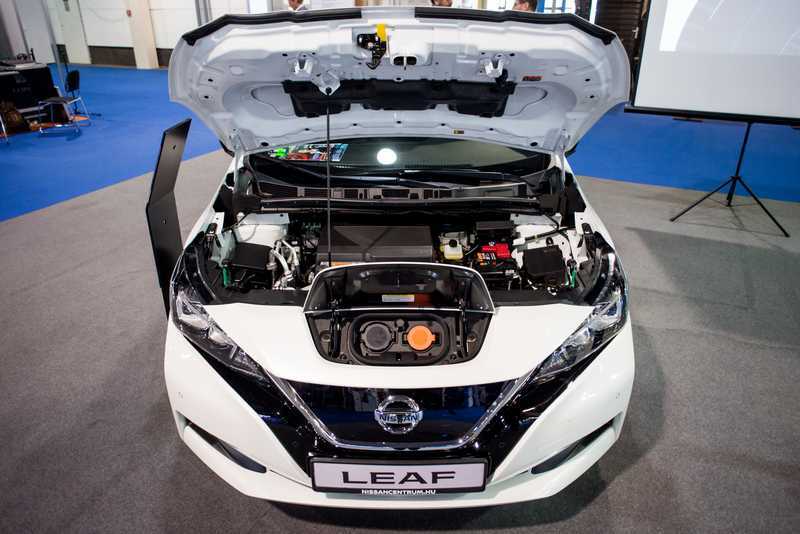 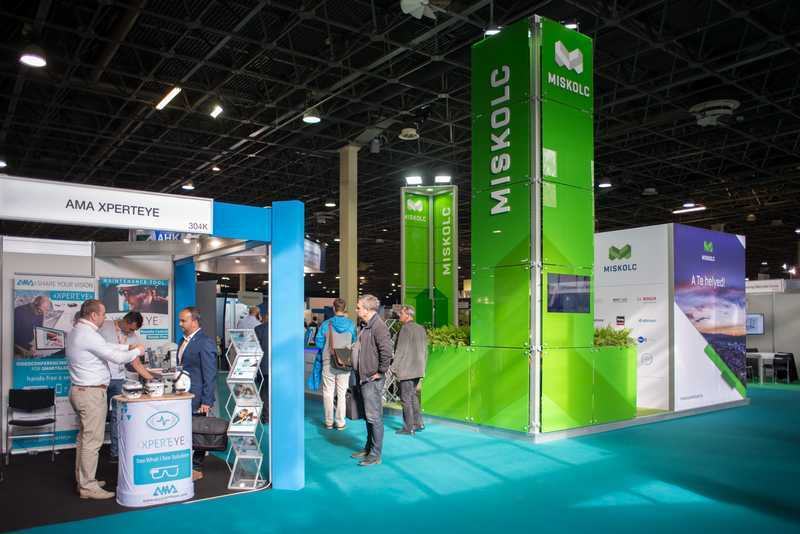 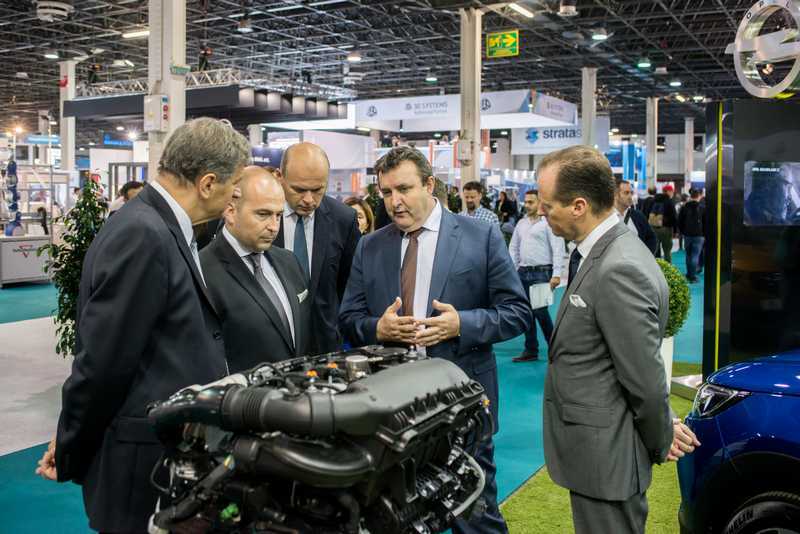 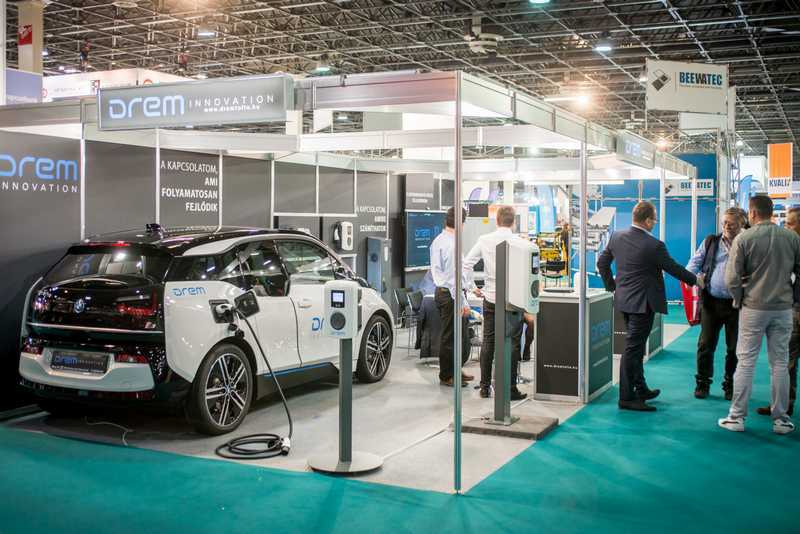 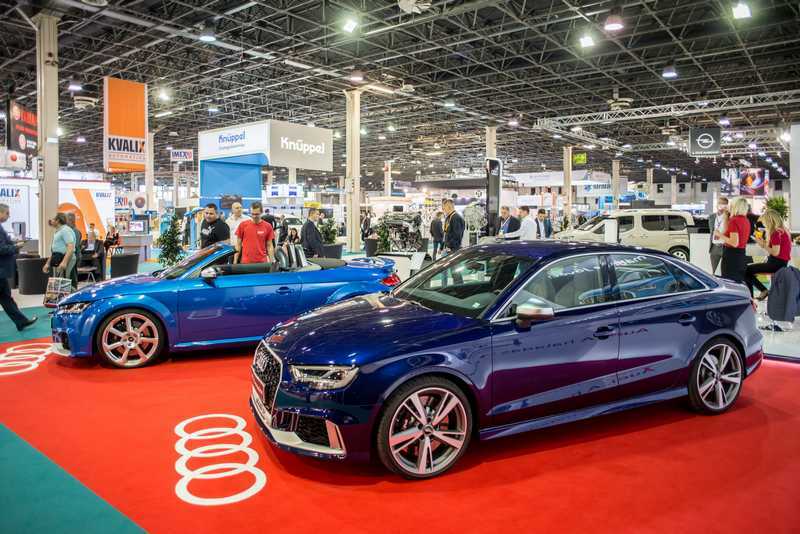 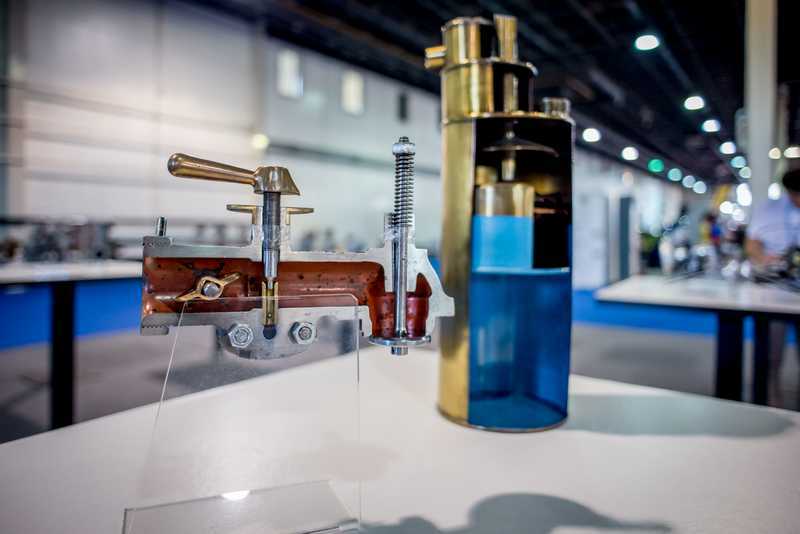 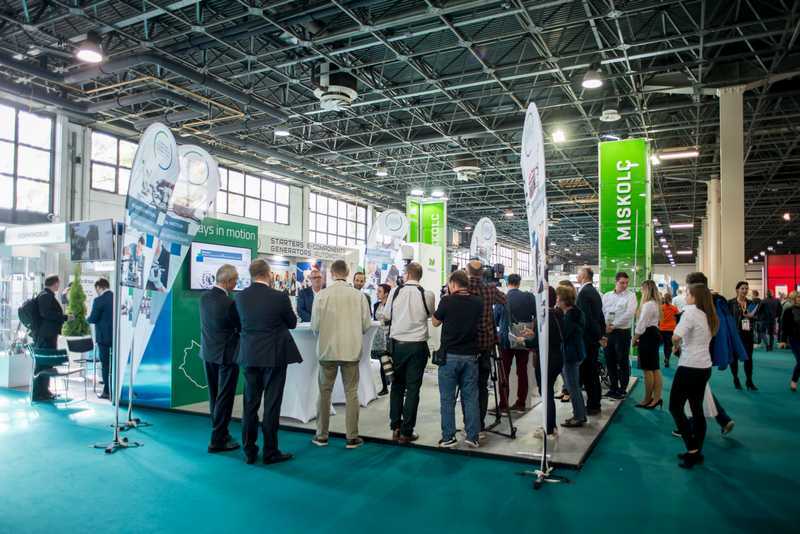 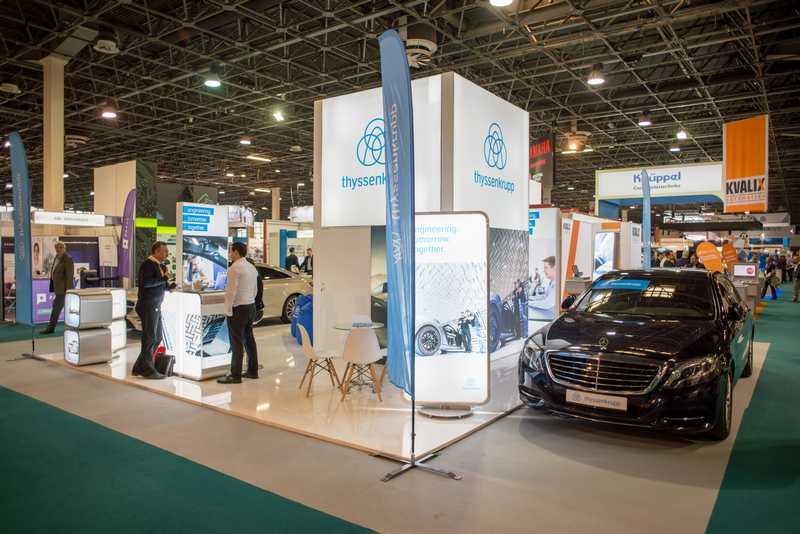 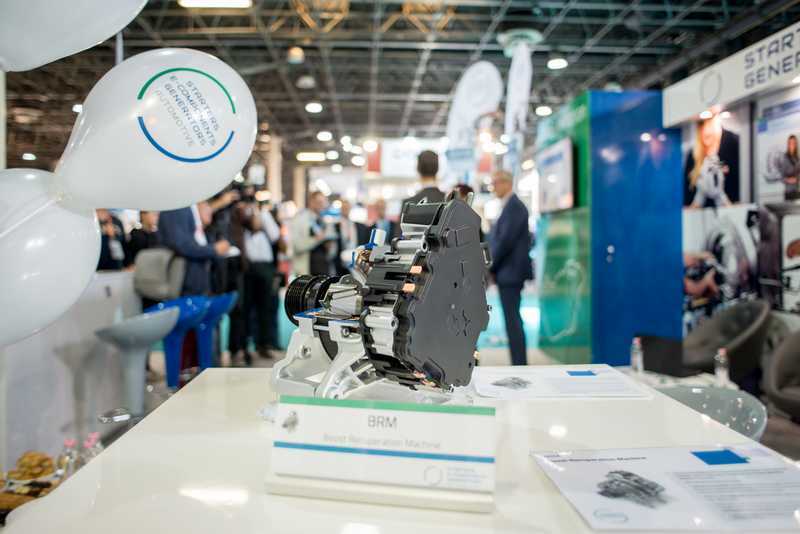 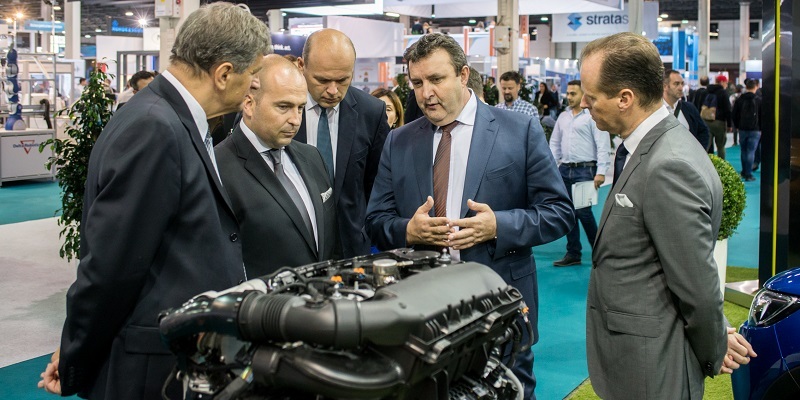 The three days of the exhibition saw thousands of participants visiting the stands of the four Hungarian car factories and checking out the latest developments. 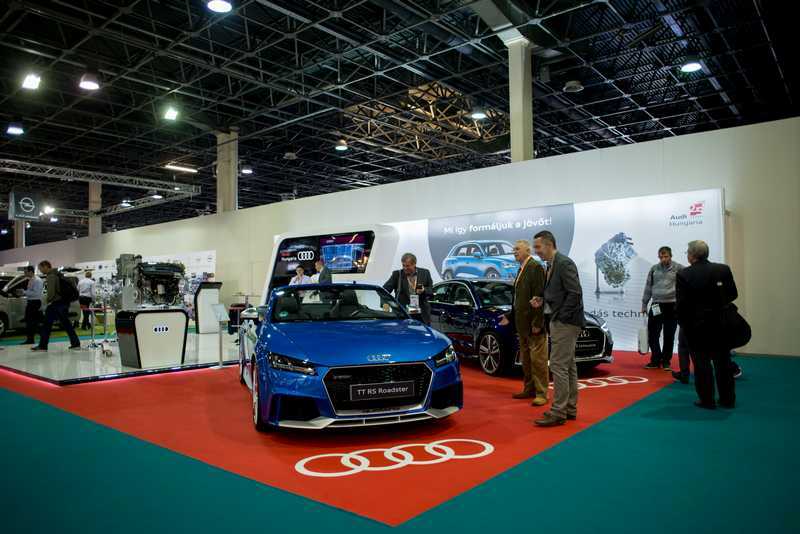 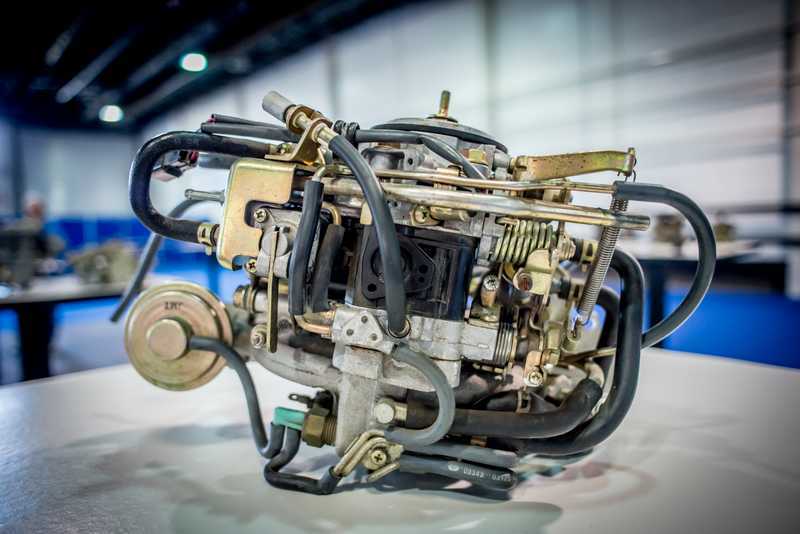 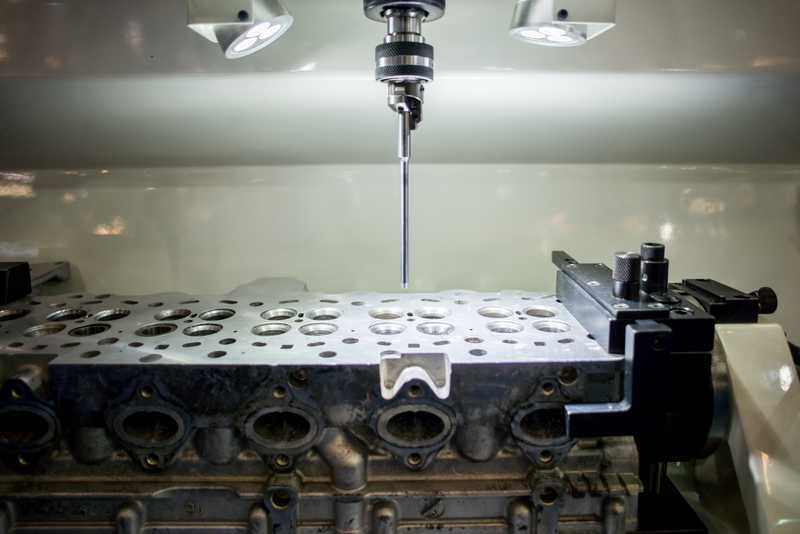 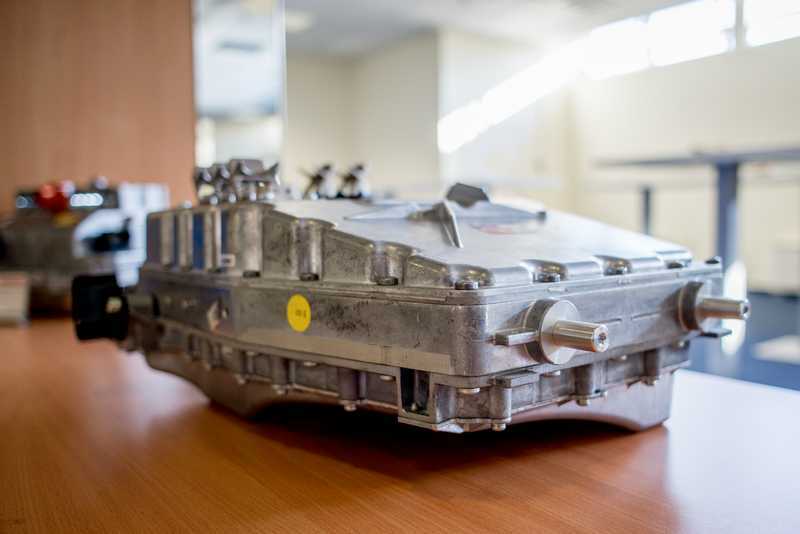 AUDI HUNGARIA brought its high-performance engine which is almost completely designed and manufactured in Hungary and is fitted into the Roadster cars among others, as well as its new electric motor, the casing of which is also made in the Győr plant. 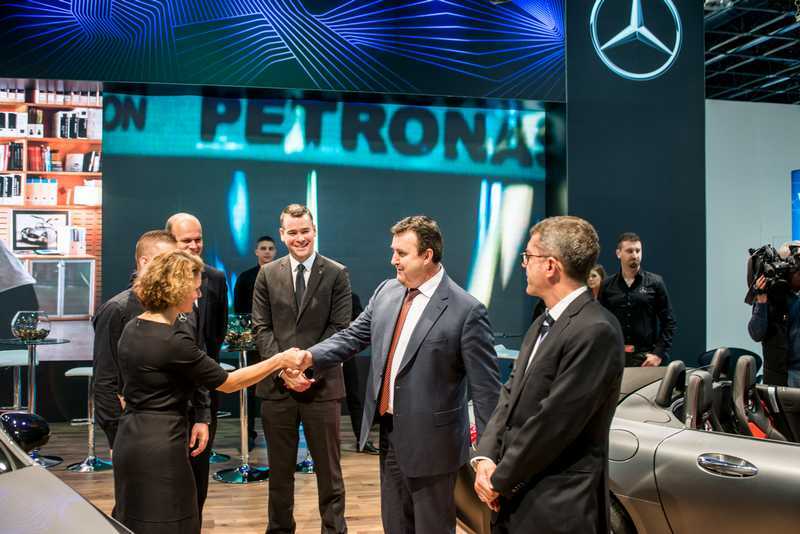 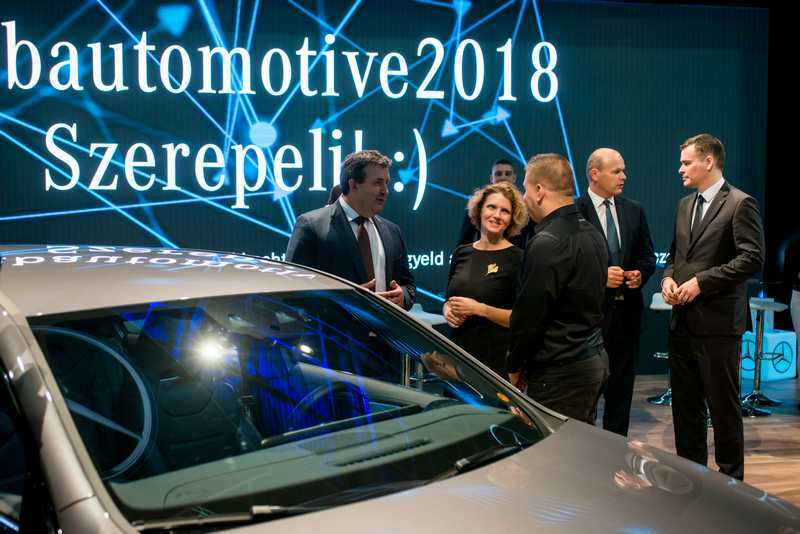 The stand of Mercedes-Benz’ Kecskemét factory attracted visitors with two special cars this year: the new sporty Mercedes-Benz A-class, which they began to manufacture in Kecskemét for the first time outside Germany in 2018, and a luxuriously equipped, extravagant Mercedes-AMG GT Roadster. 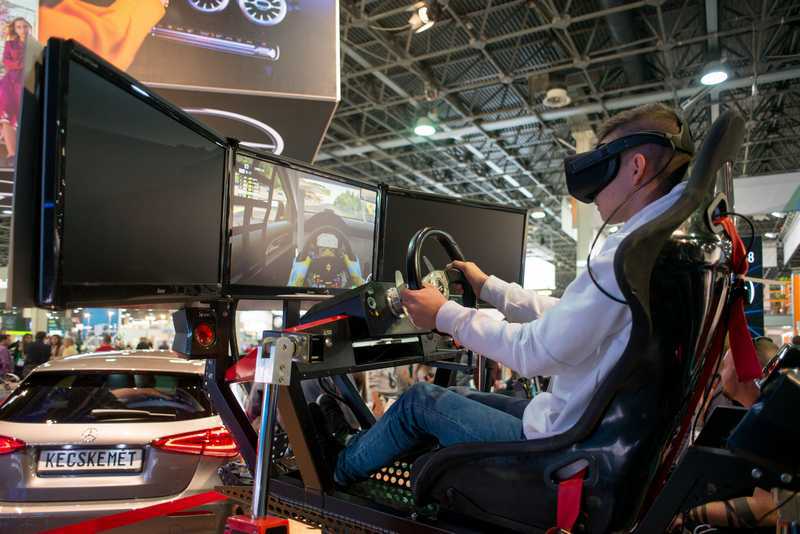 The highly popular features of the factory’s stand included the car race simulator and the virtual factory visit with the help of a VR equipment. 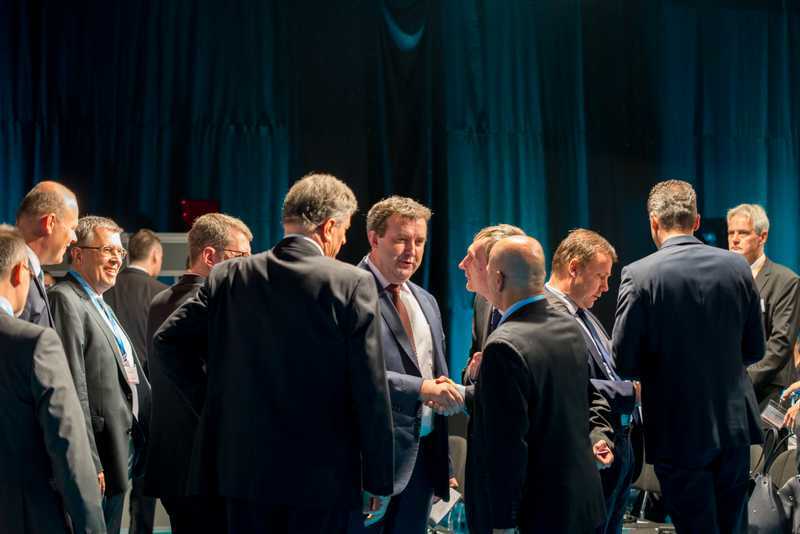 The world-famous car manufacturer’s Kecskemét site began production in 2012, and has become a key corporation in Hungary. 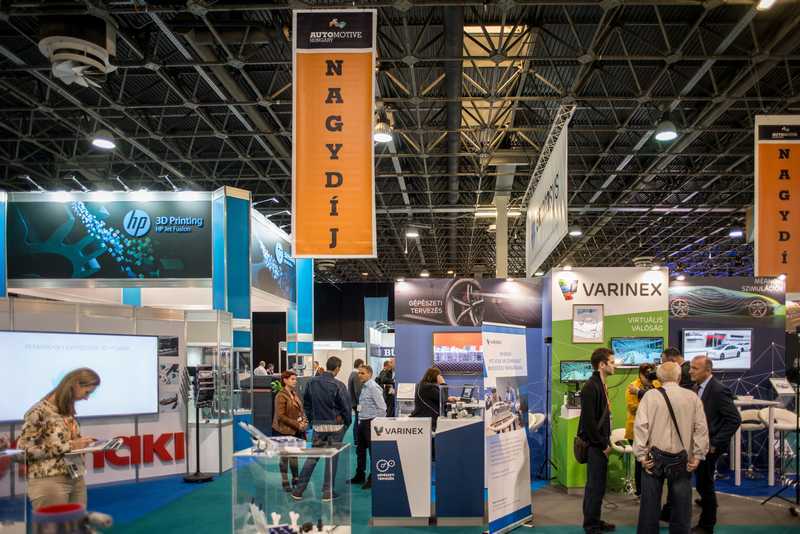 The factory is one of the largest employers in Hungary today. 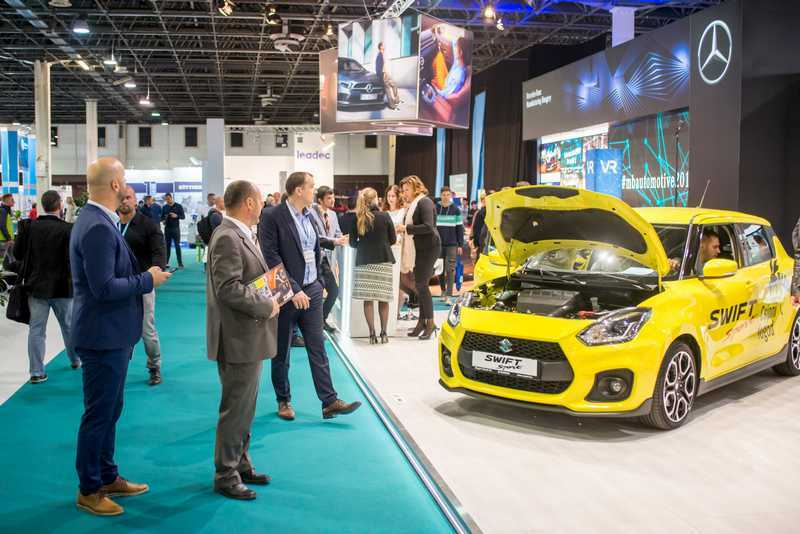 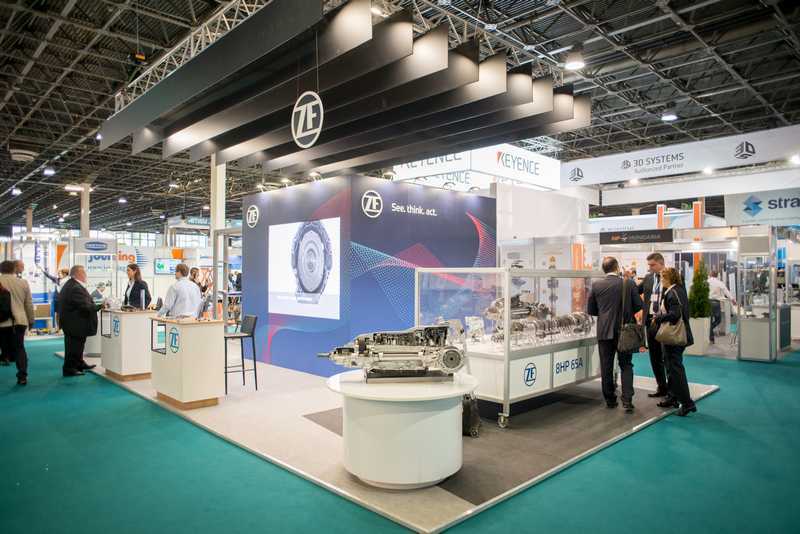 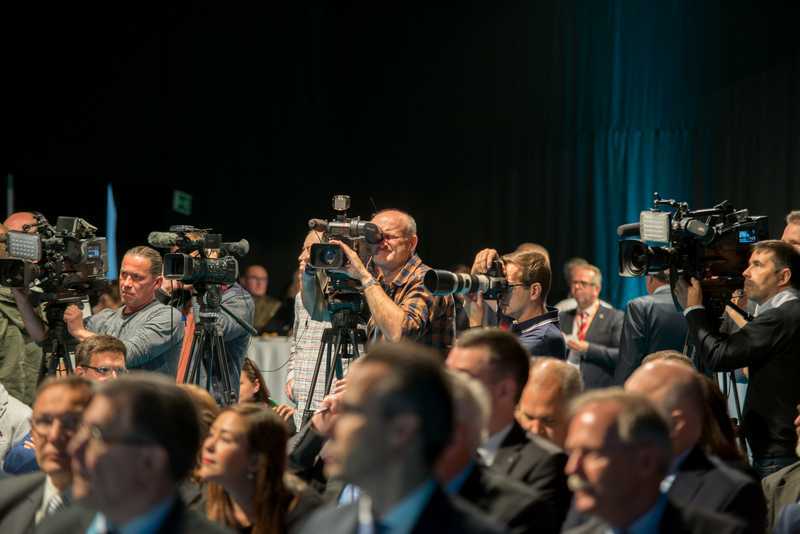 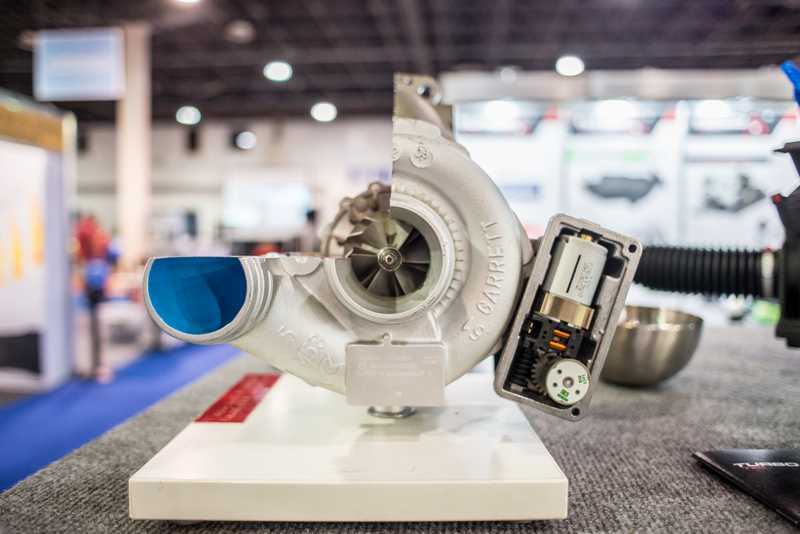 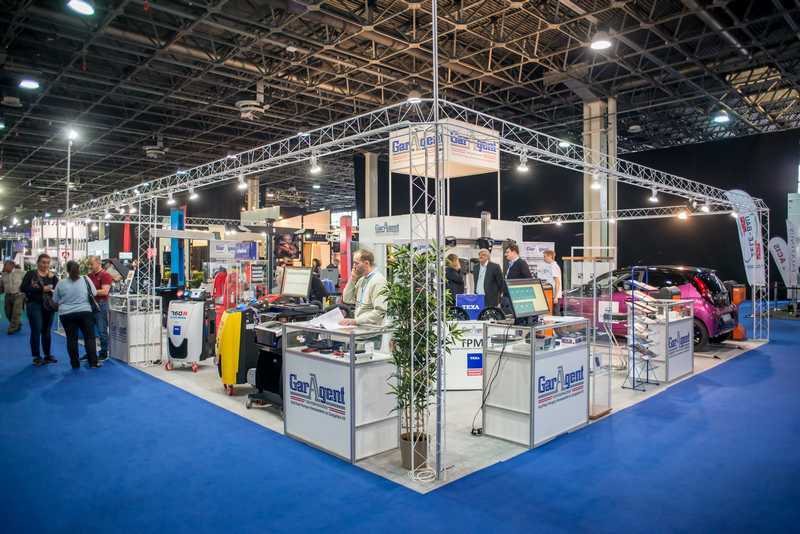 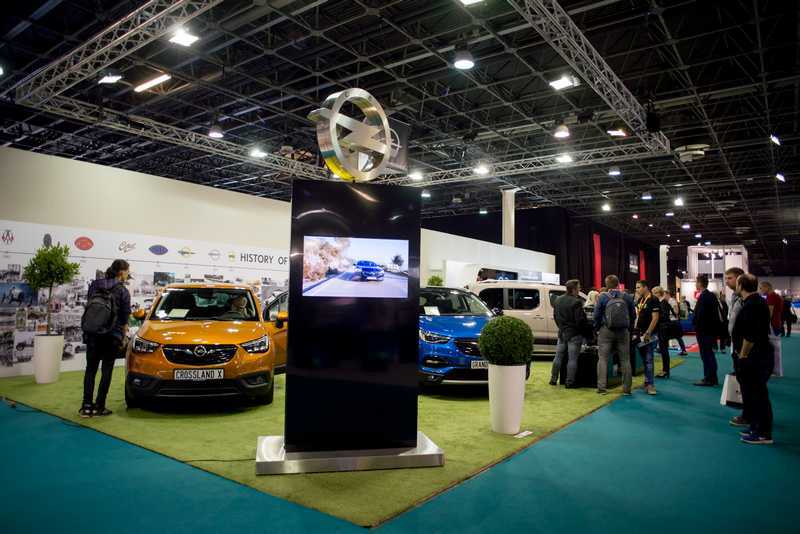 With its Szentgotthárd site being the company’s largest European manufacturing plant with an annual output of over 600 thousand engines, Opel Hungary was also present in the exhibition this year. 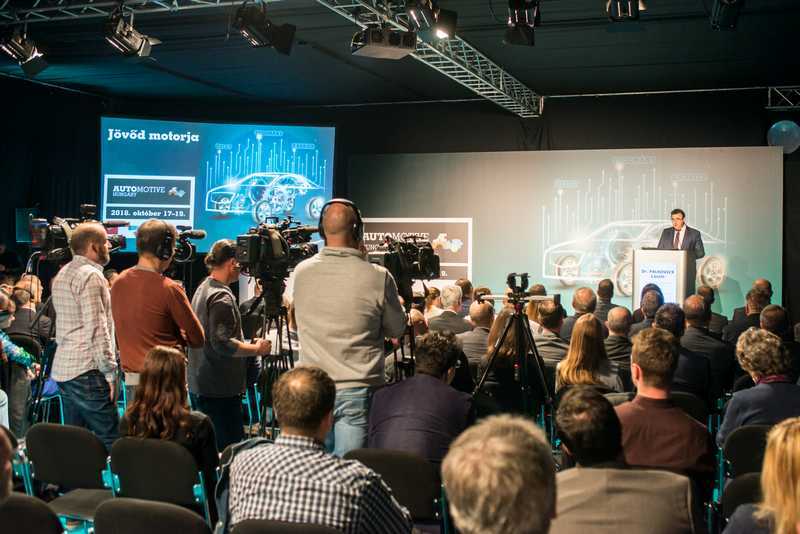 Opel brought two of its popular models, CROSSLAND-X and GRANDLAND-X to the AUTOMOTIVE. 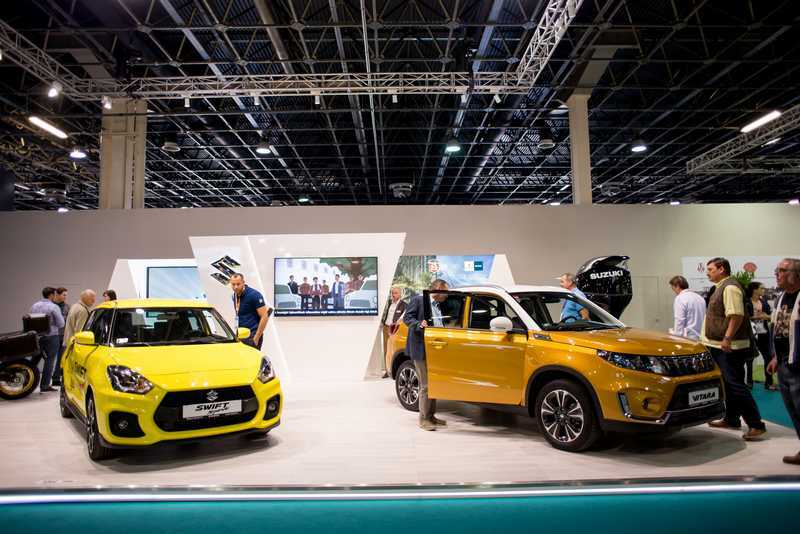 Hungarian Suzuki’s stand featured the renewed version of Vitara, the domestically manufactured model which is sold in the highest number in Hungary. 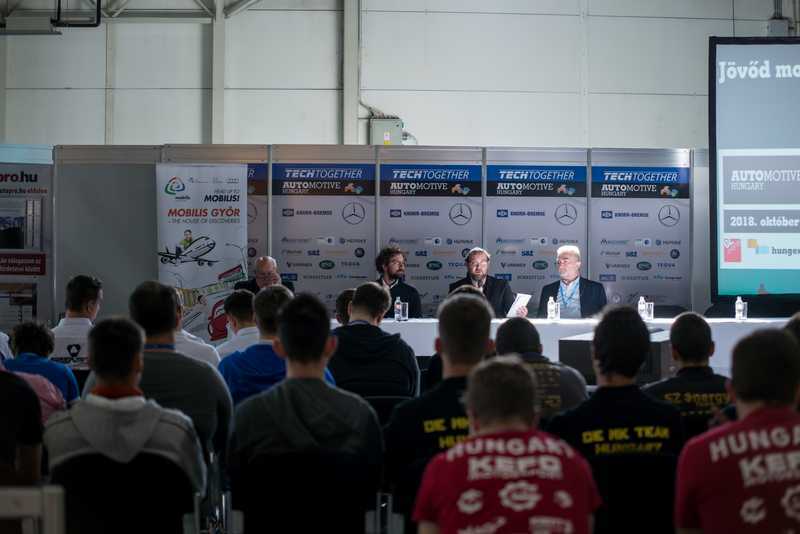 If you have any questions or comments, please contact us at sajto1@hungexpo.hu.